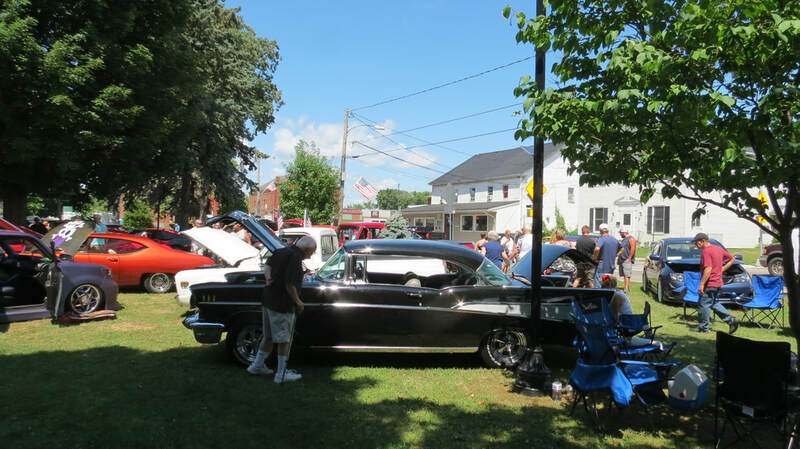 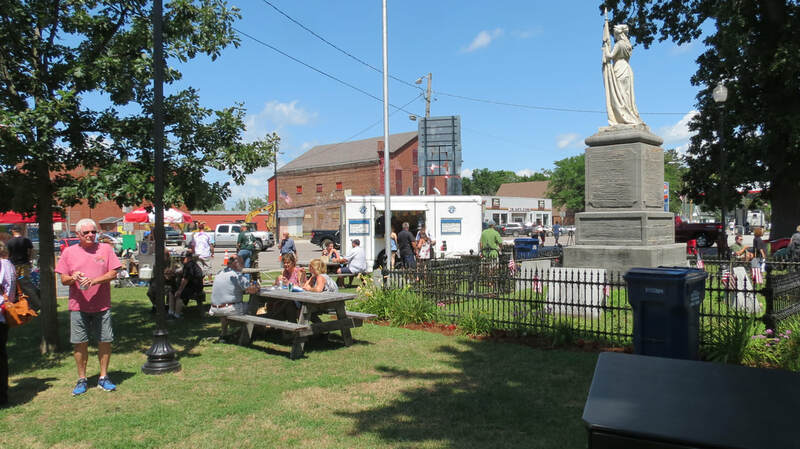 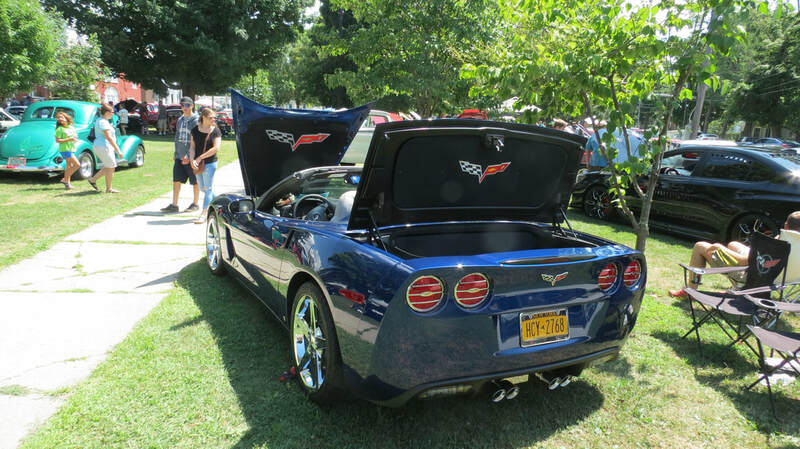 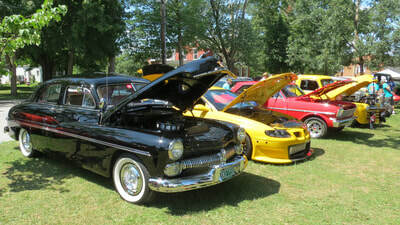 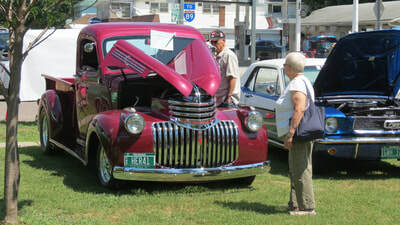 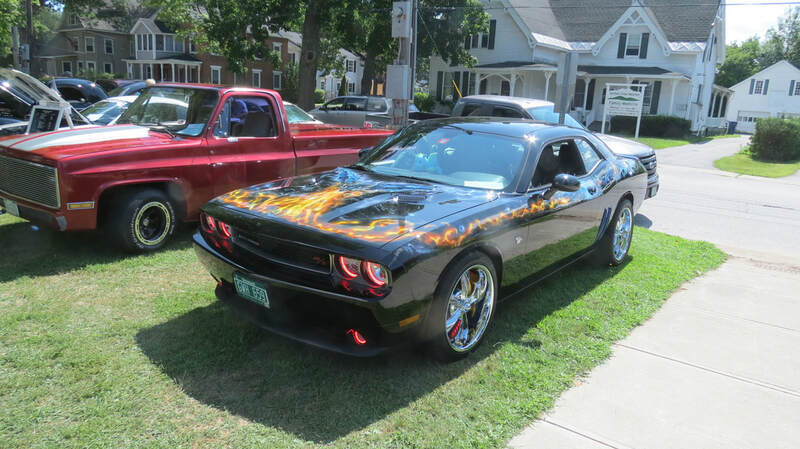 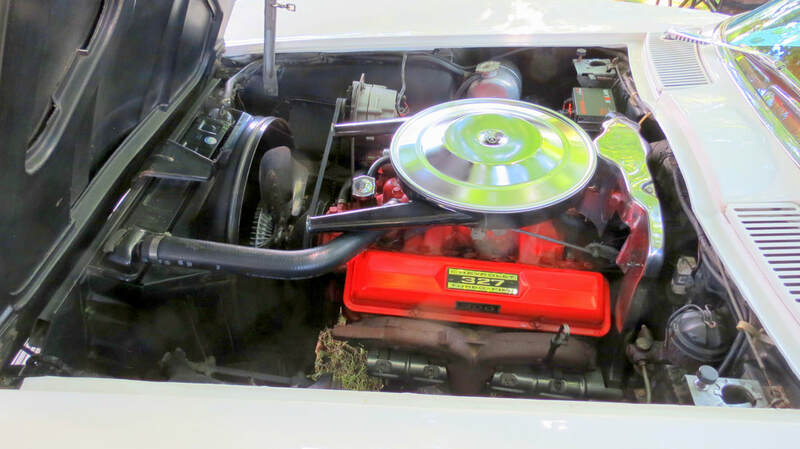 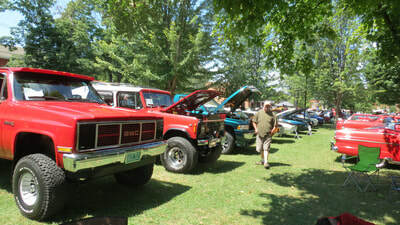 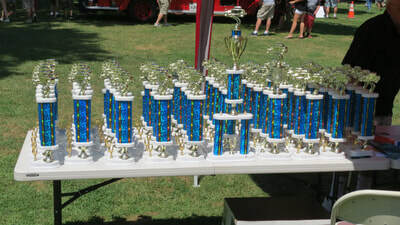 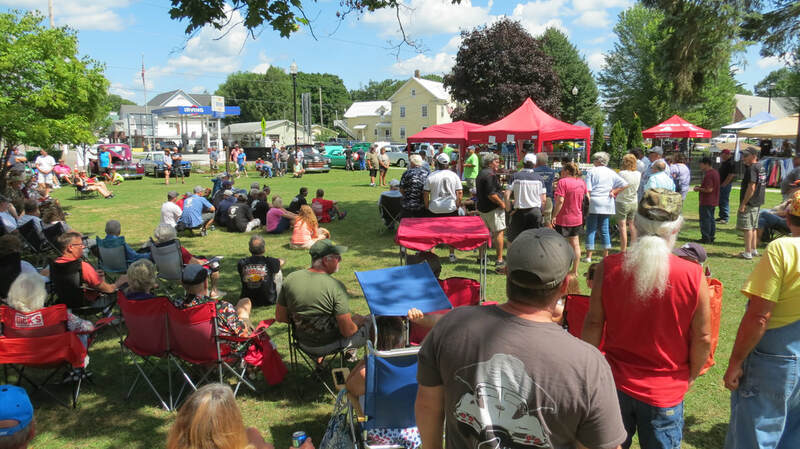 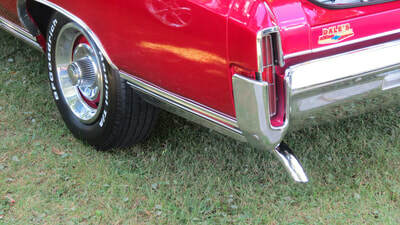 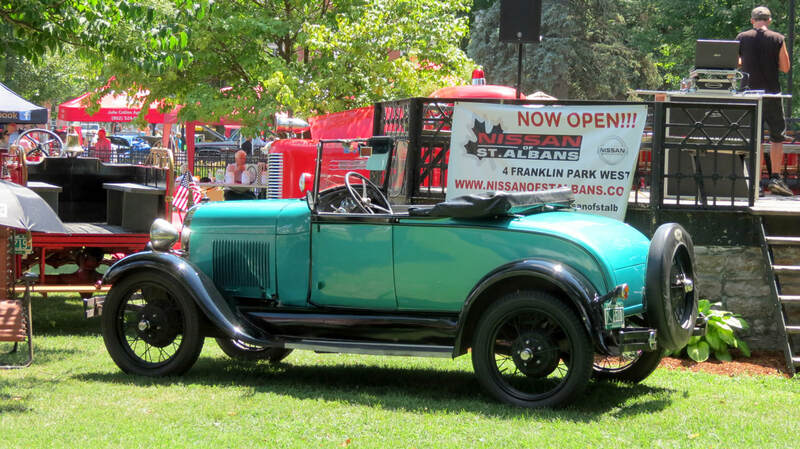 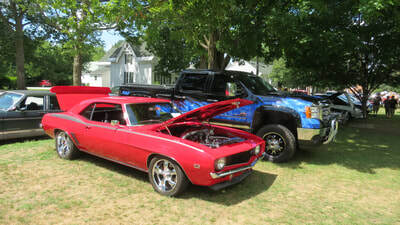 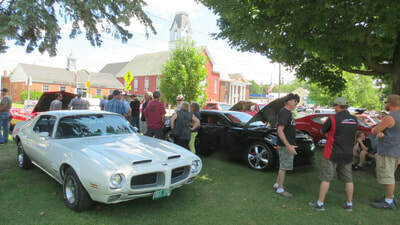 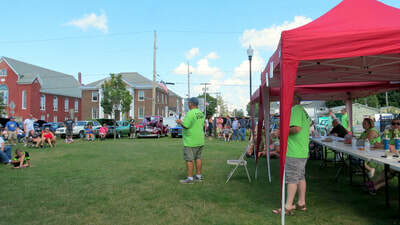 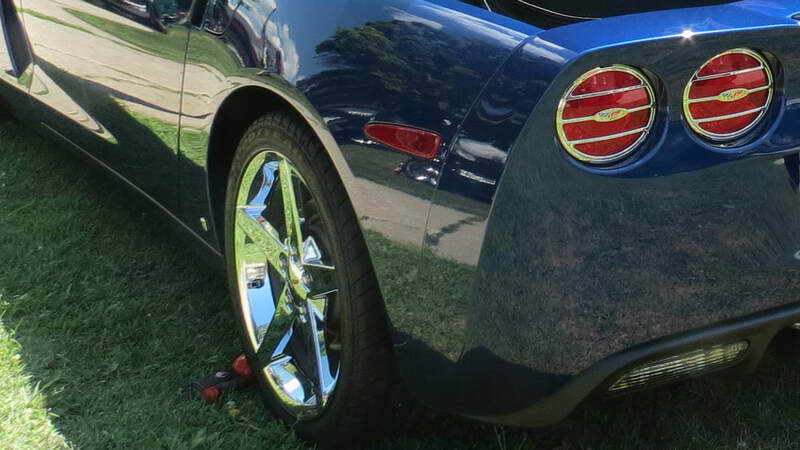 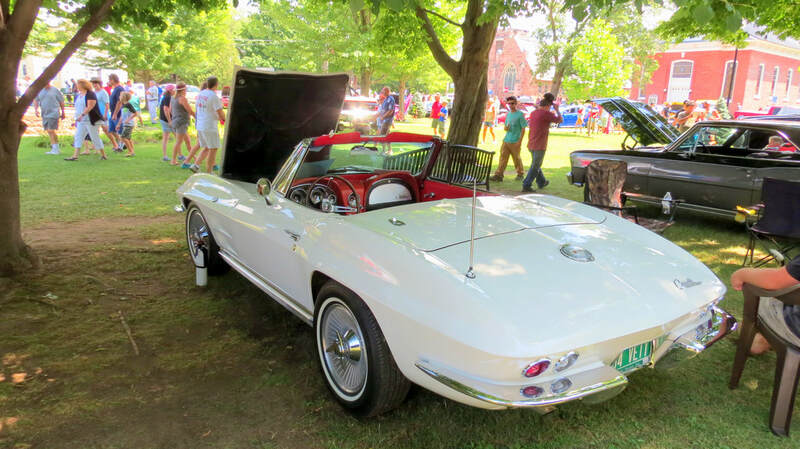 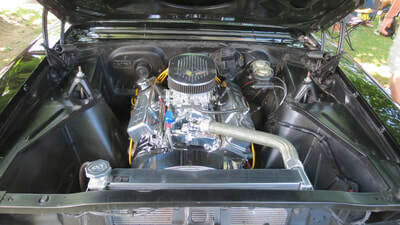 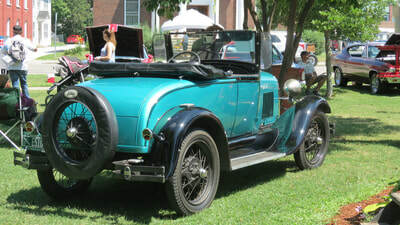 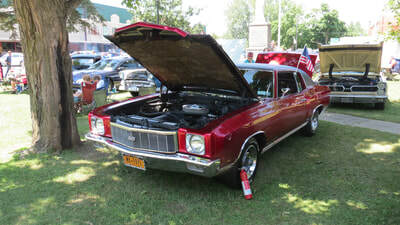 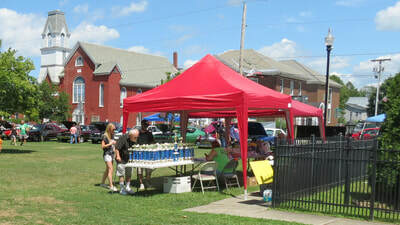 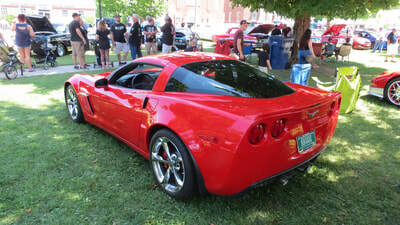 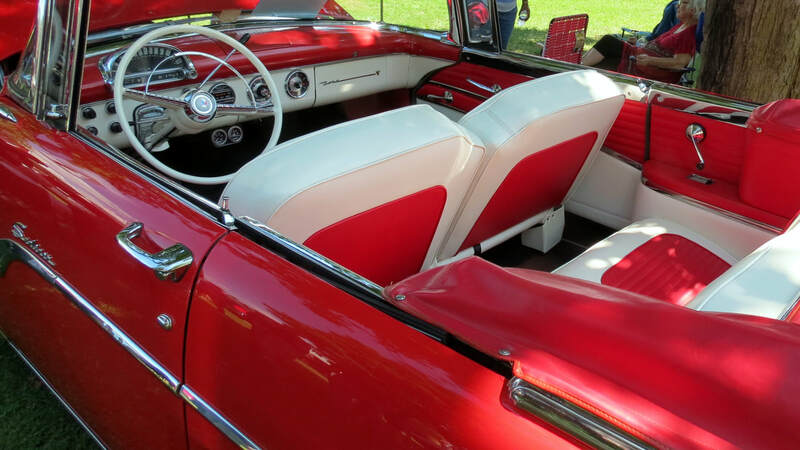 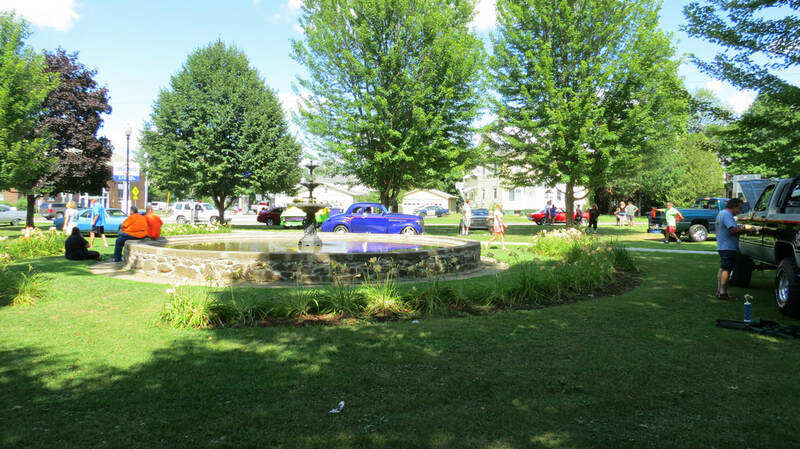 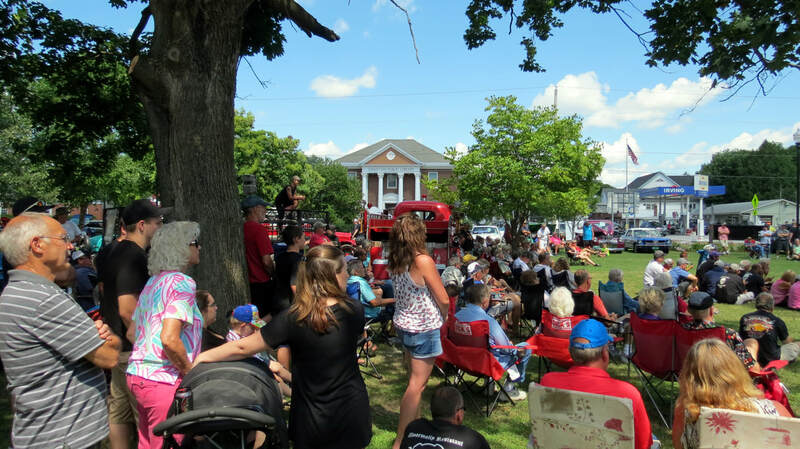 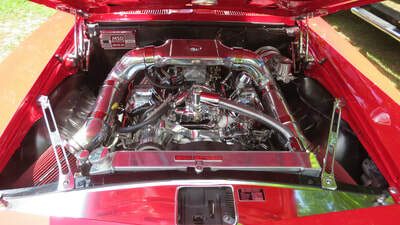 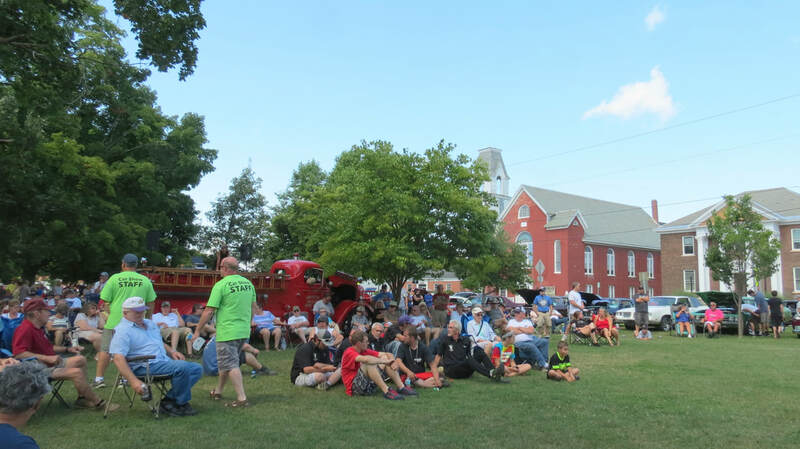 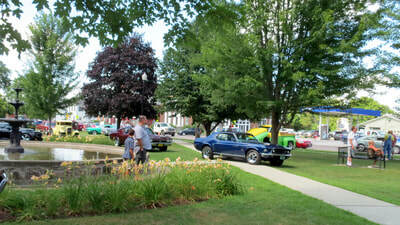 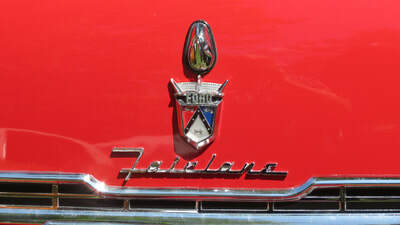 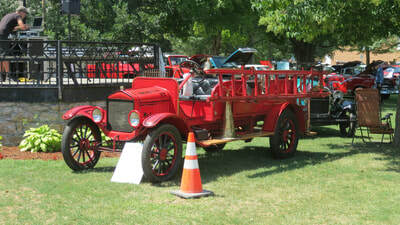 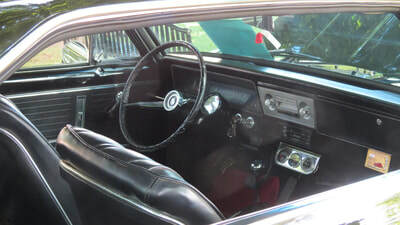 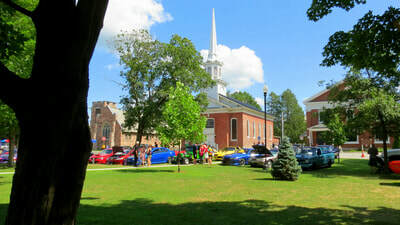 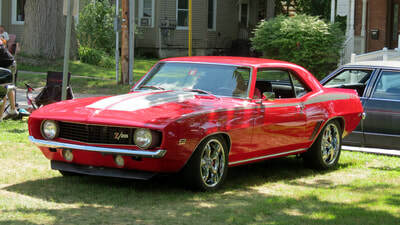 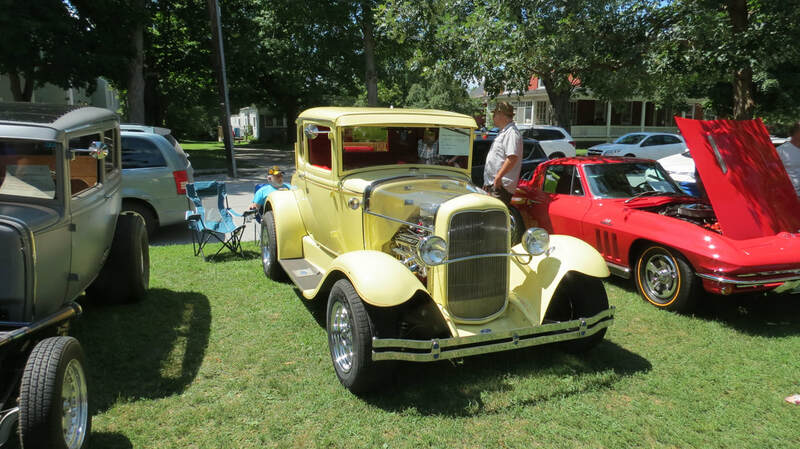 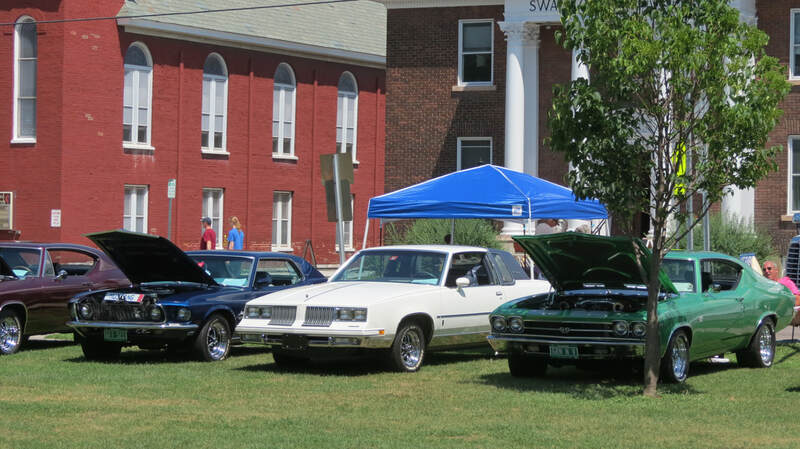 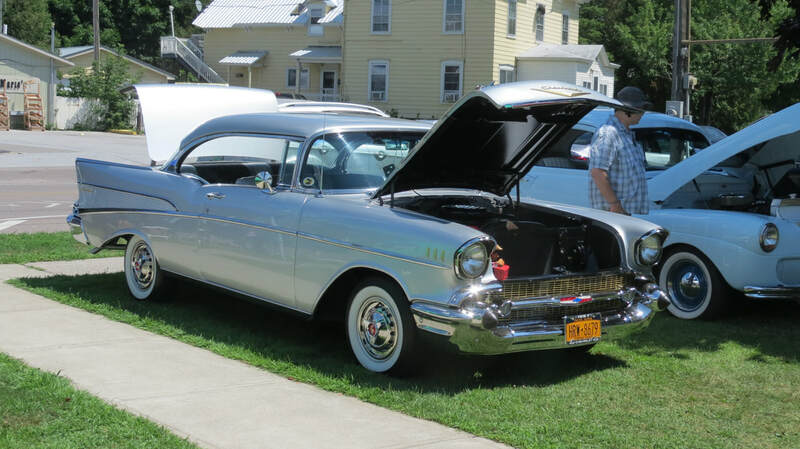 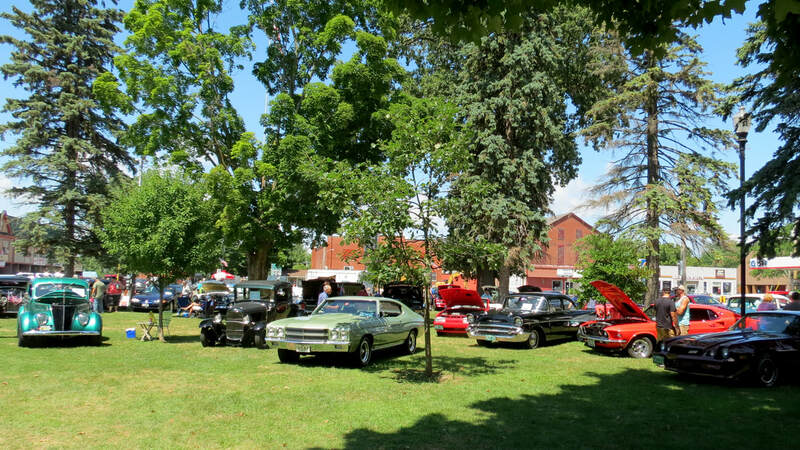 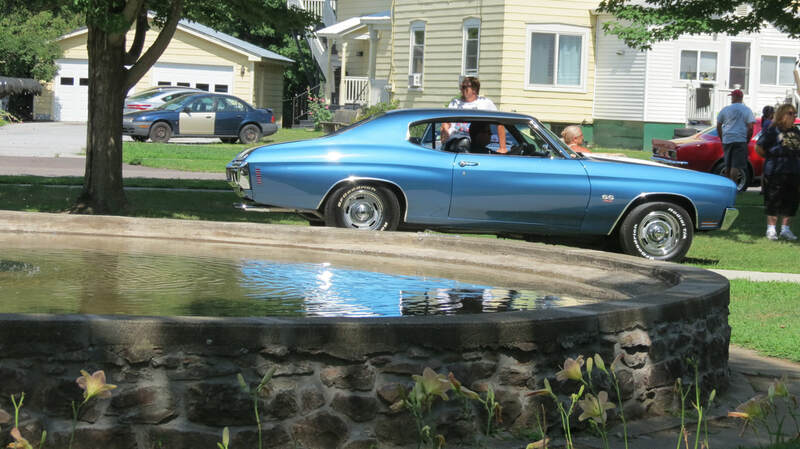 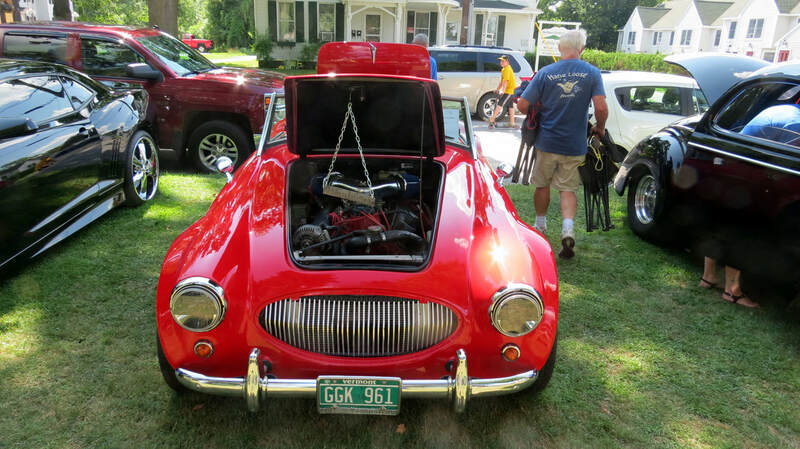 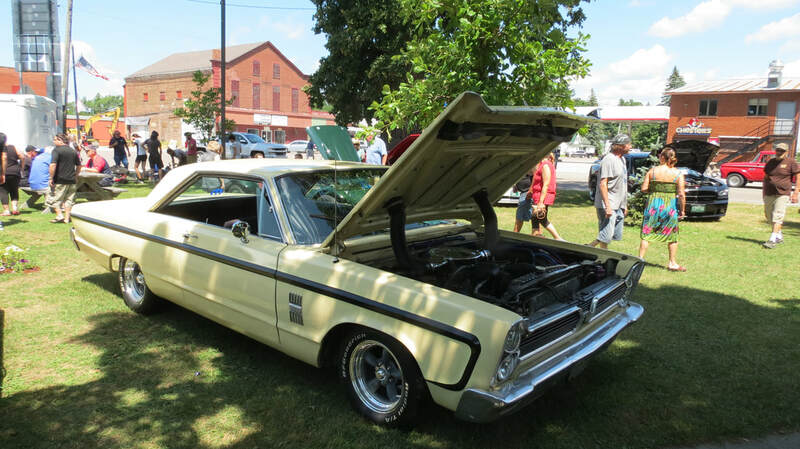 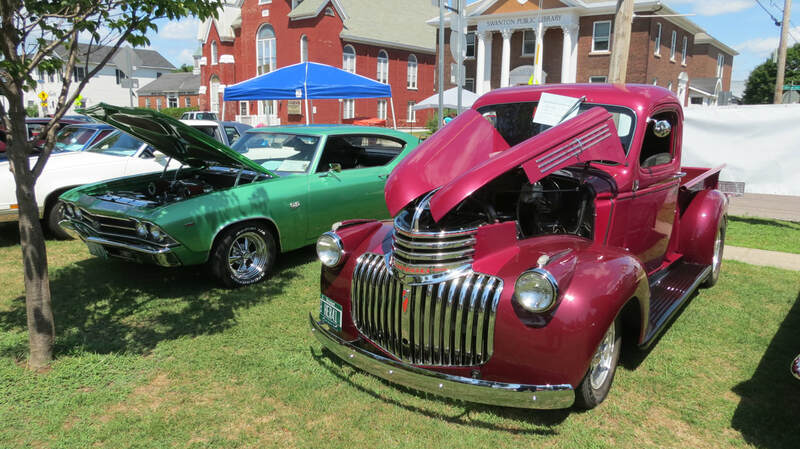 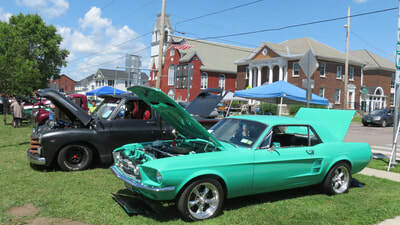 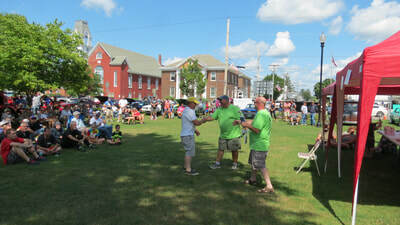 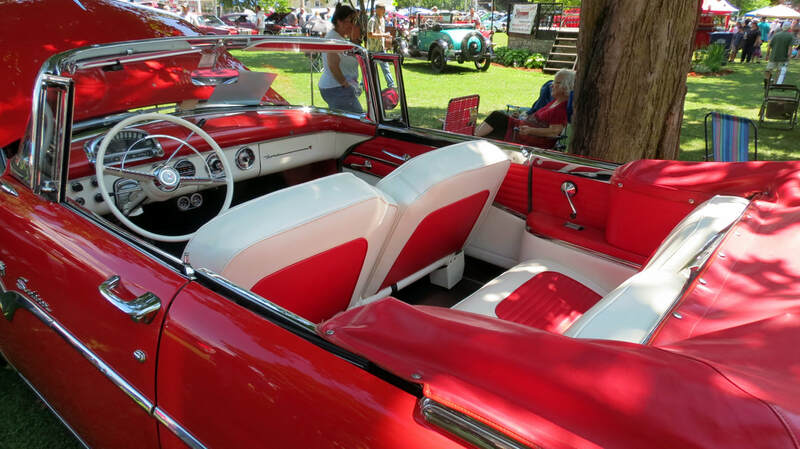 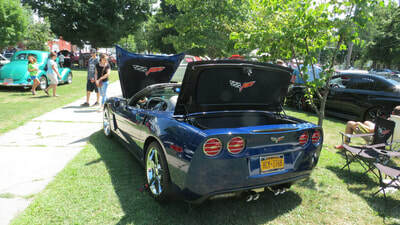 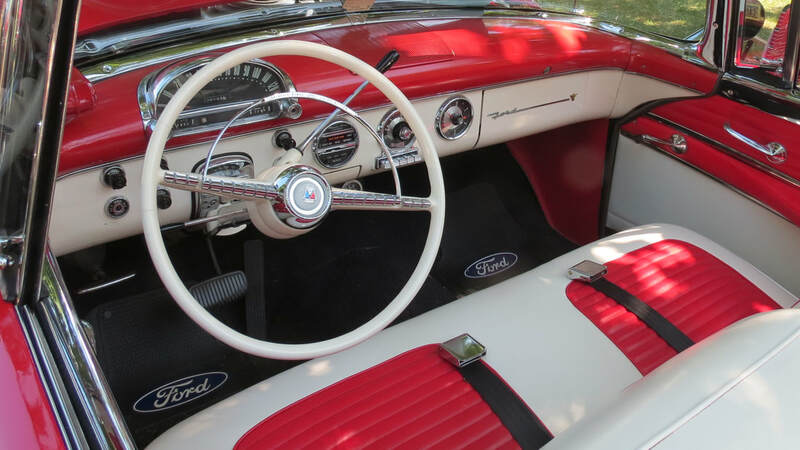 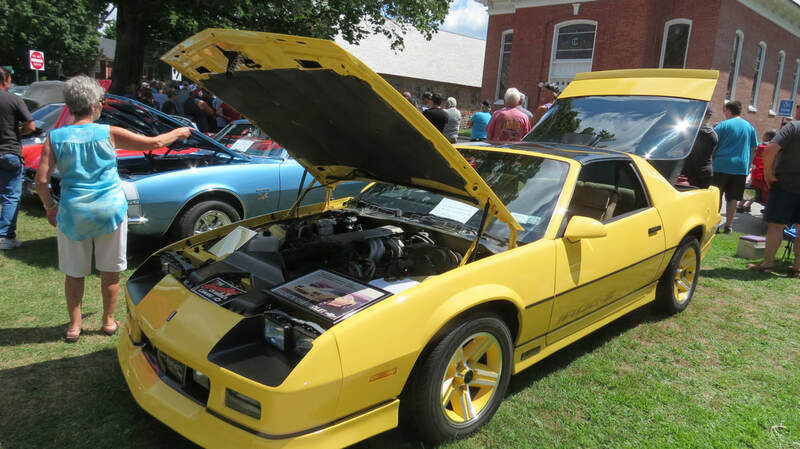 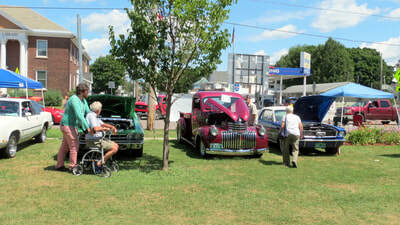 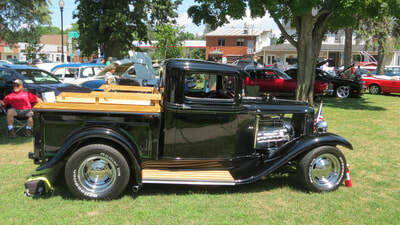 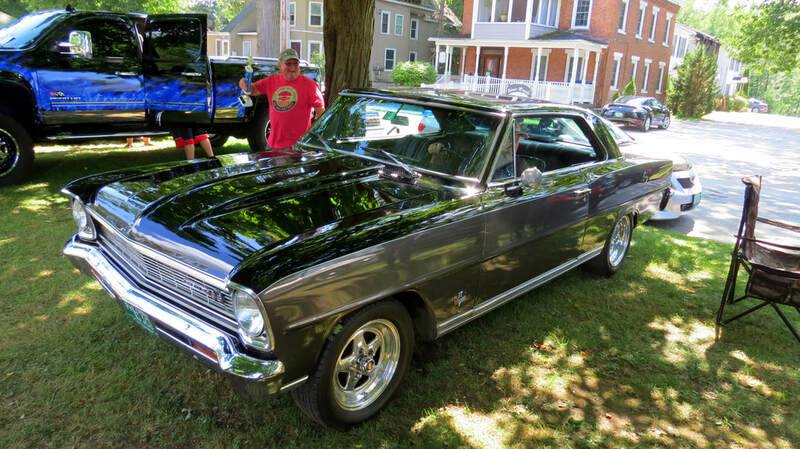 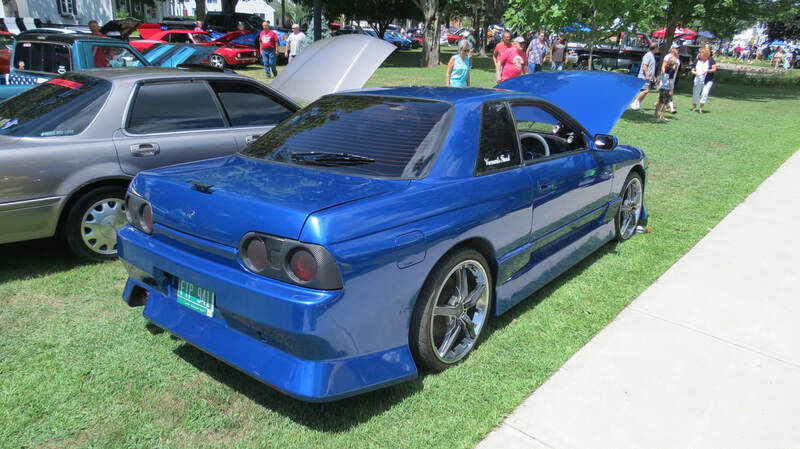 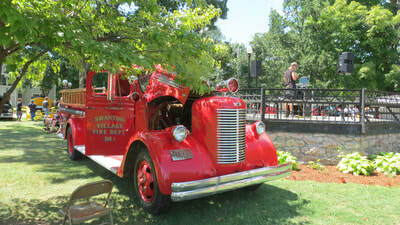 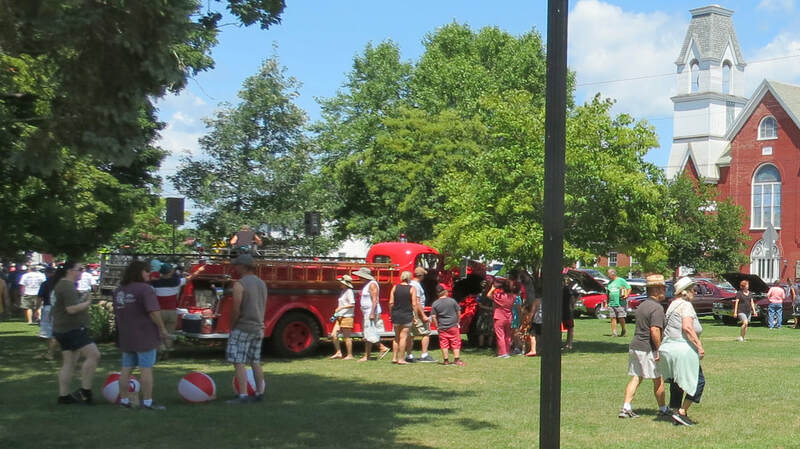 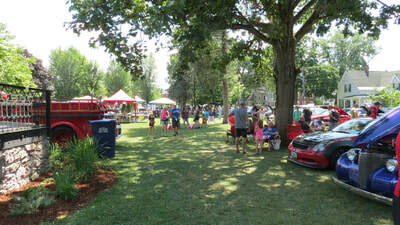 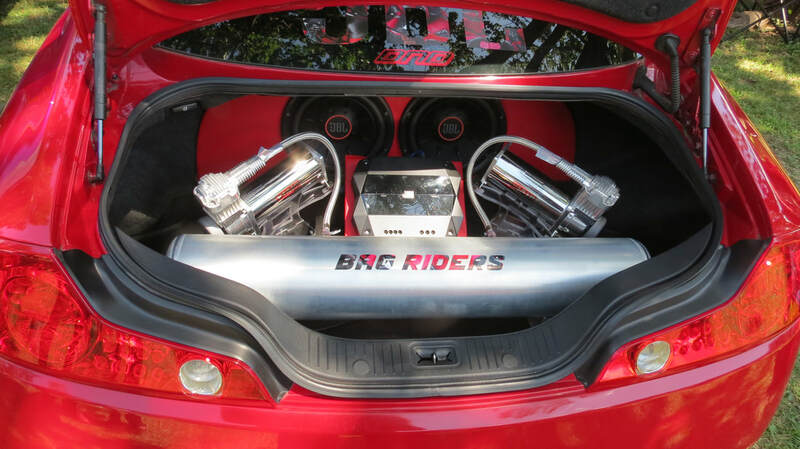 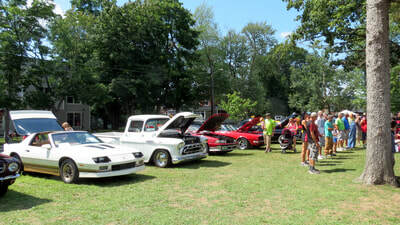 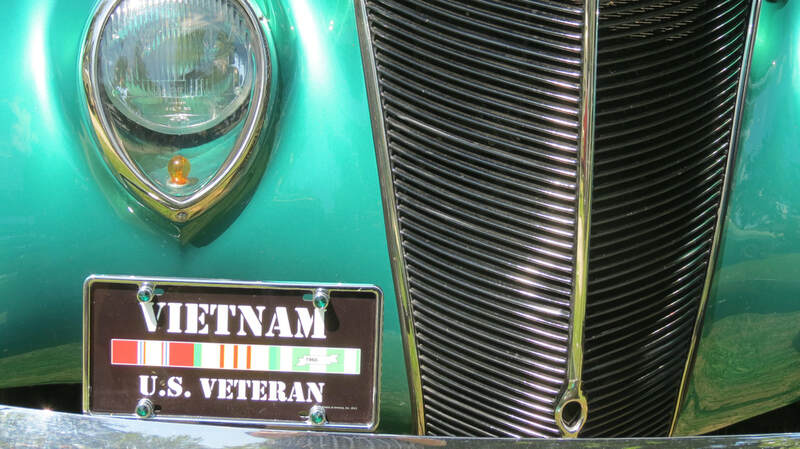 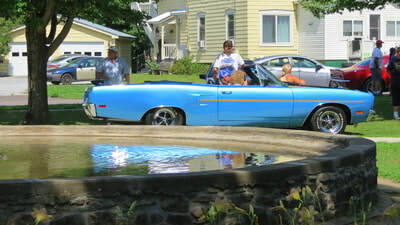 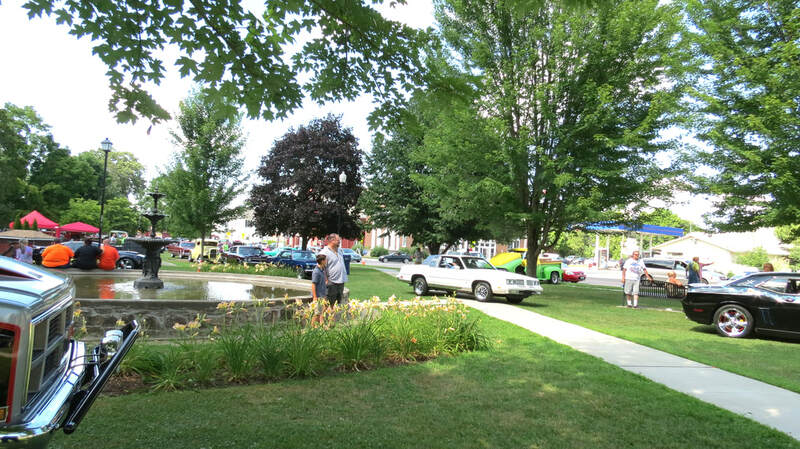 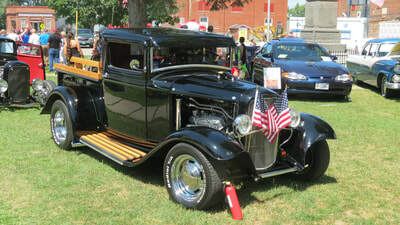 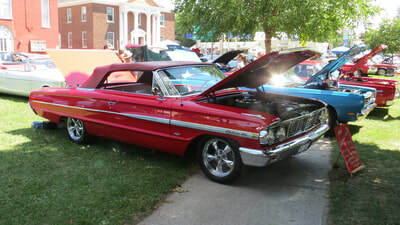 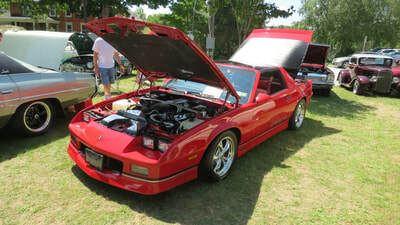 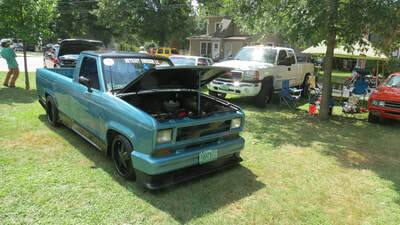 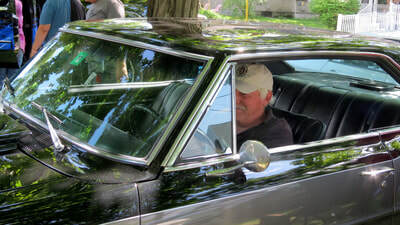 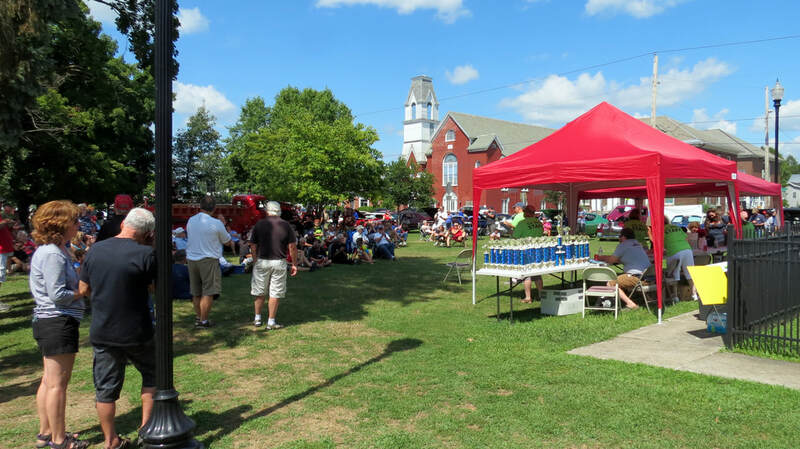 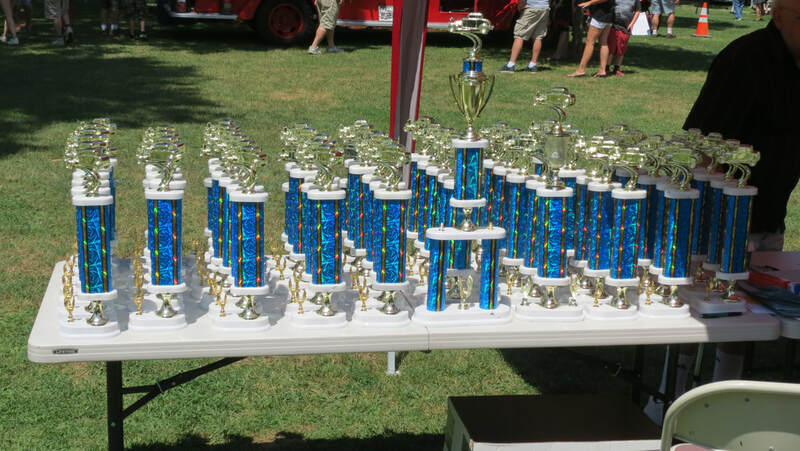 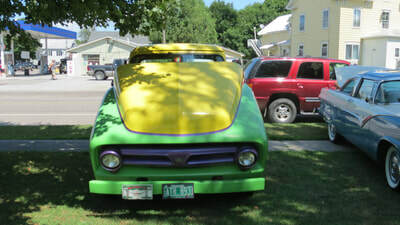 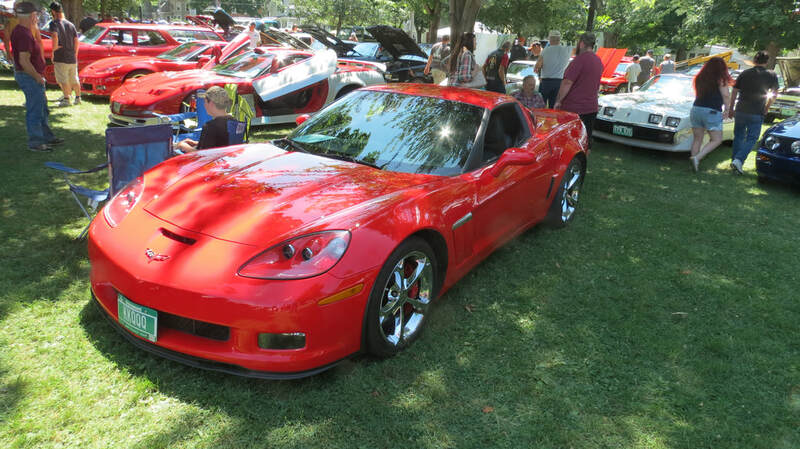 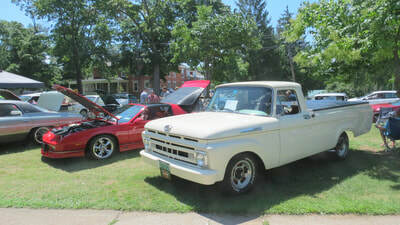 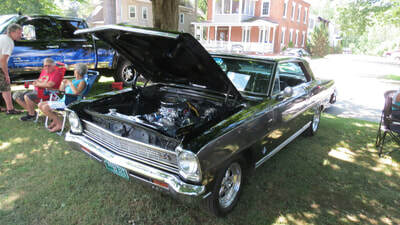 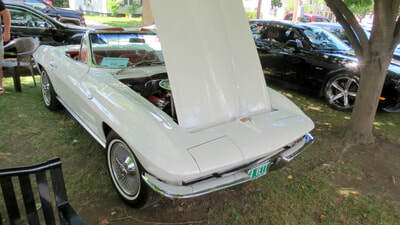 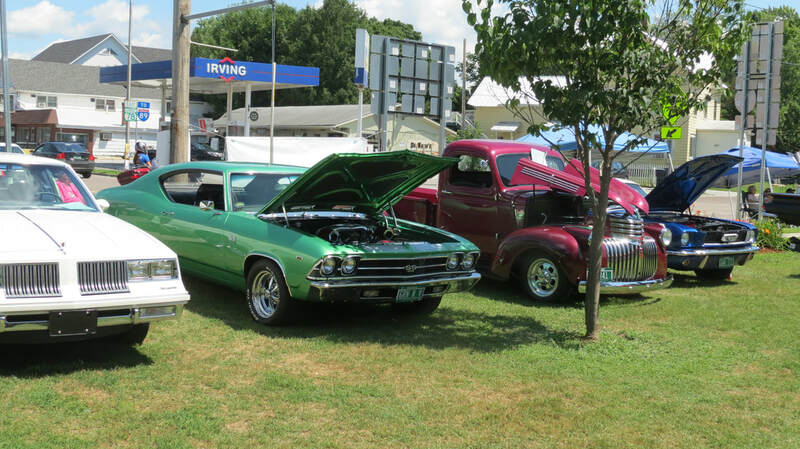 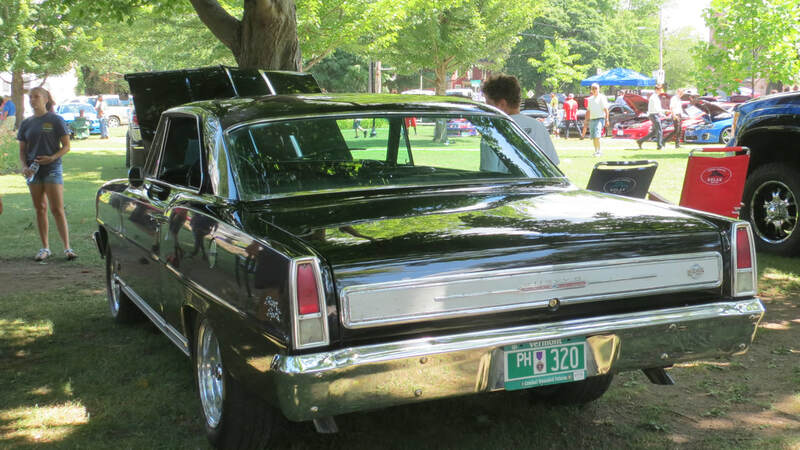 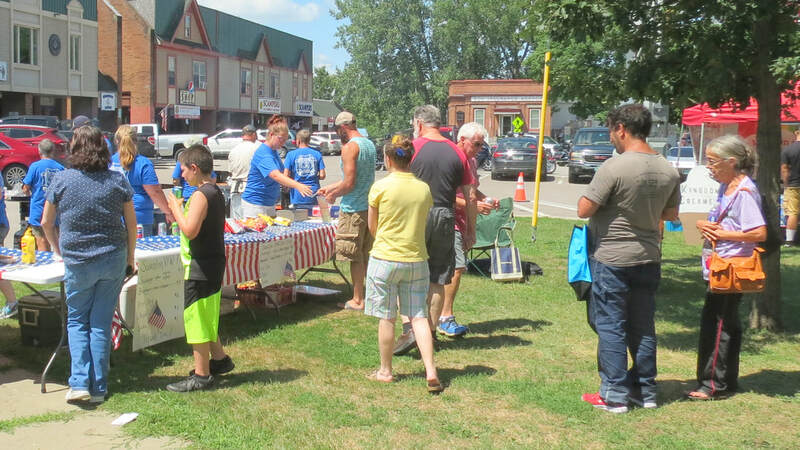 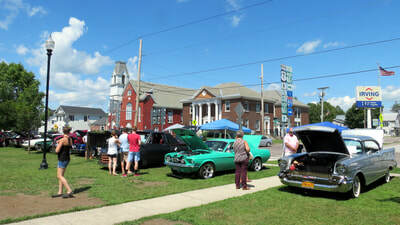 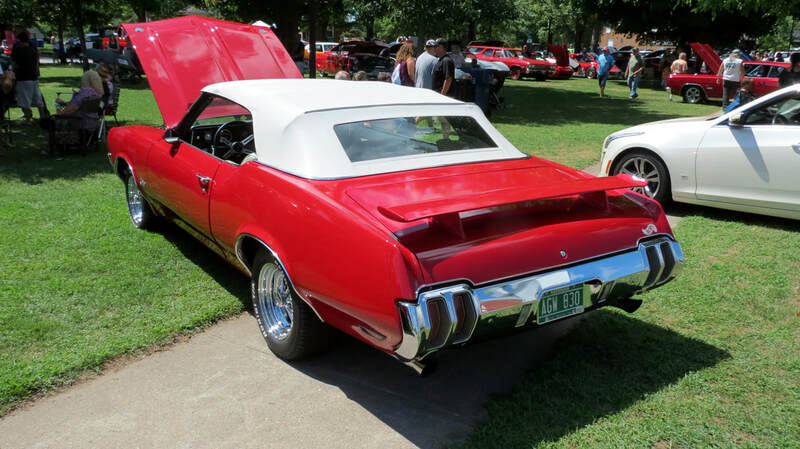 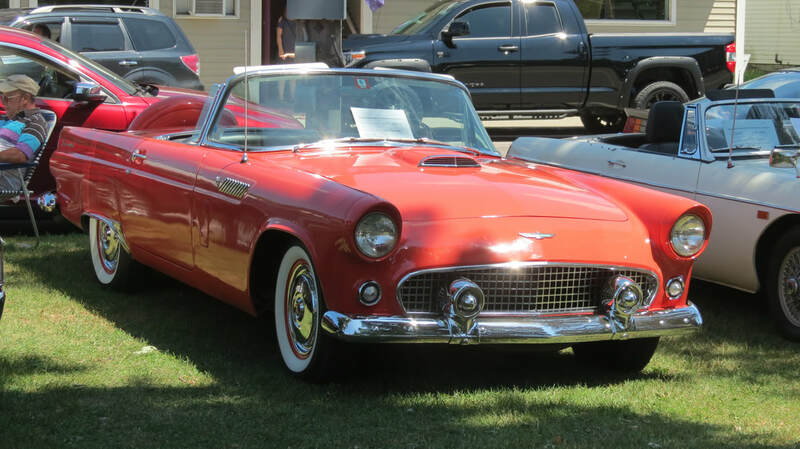 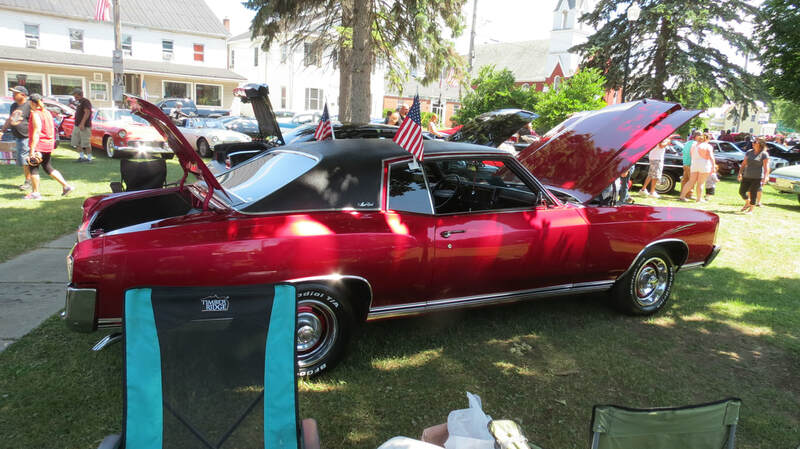 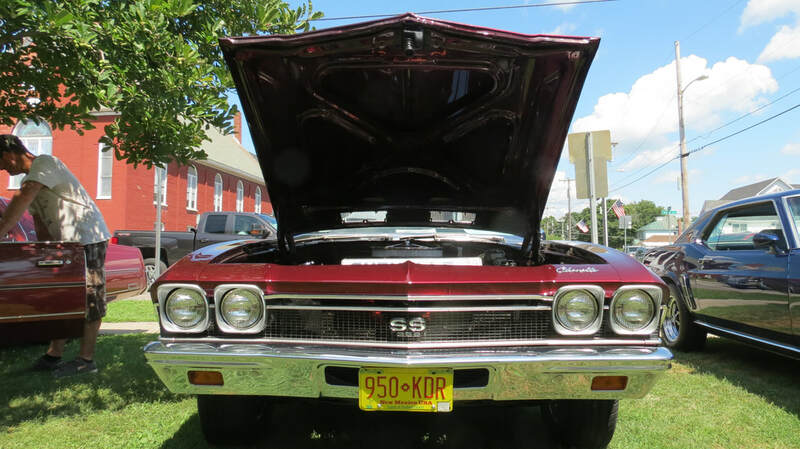 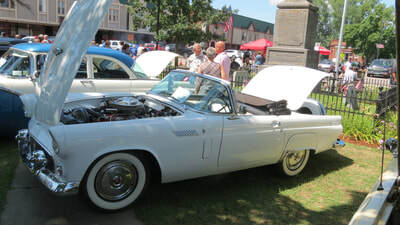 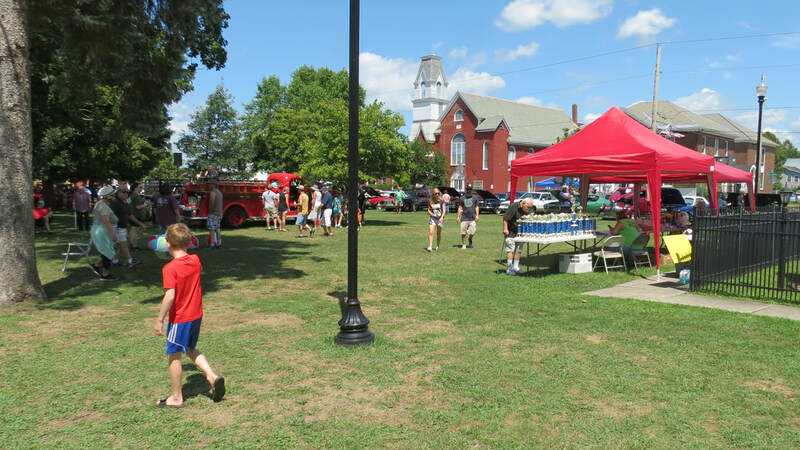 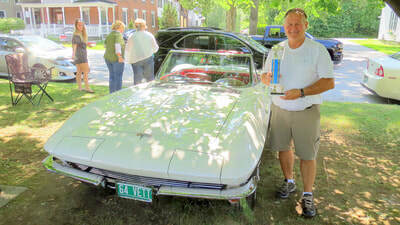 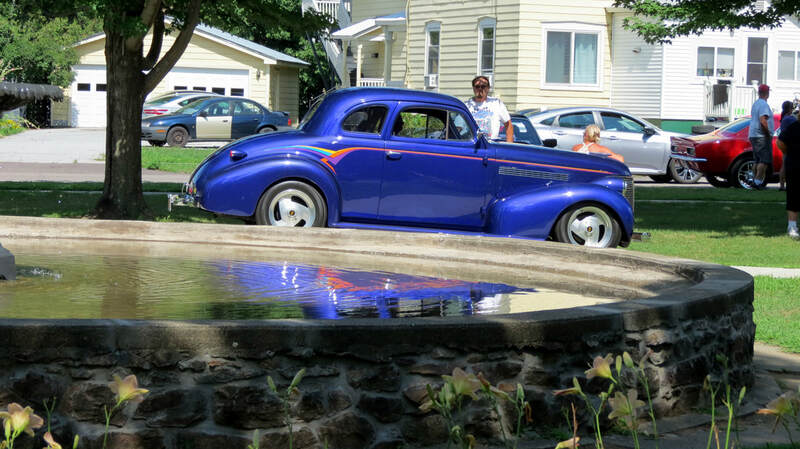 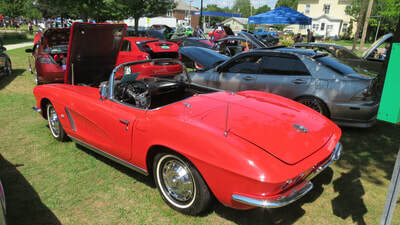 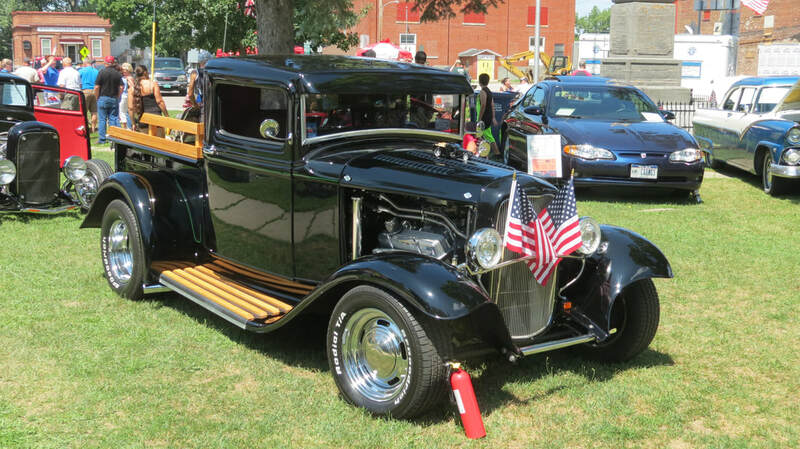 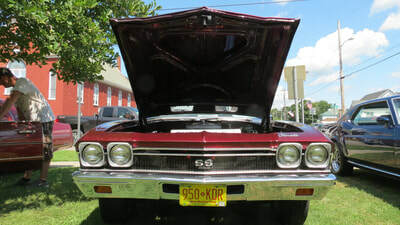 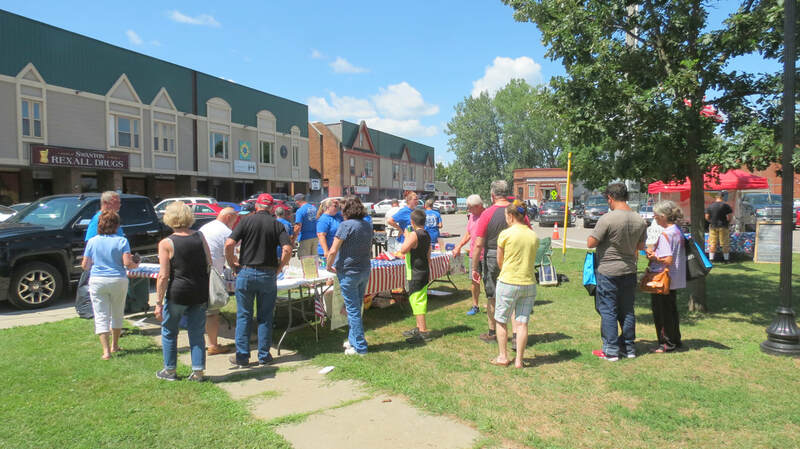 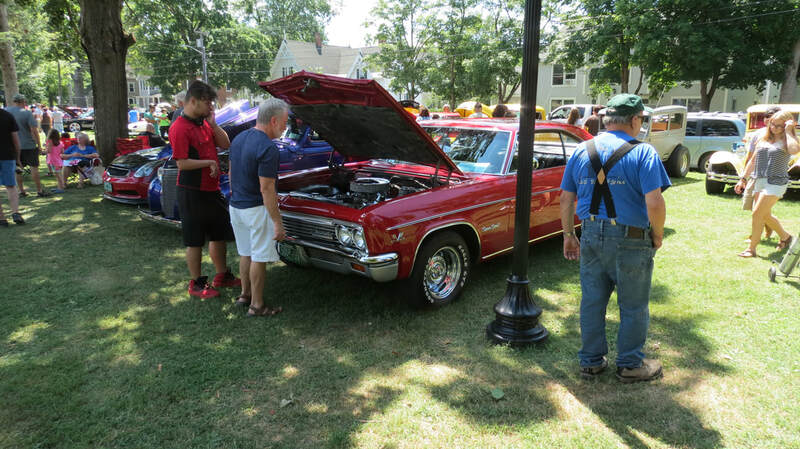 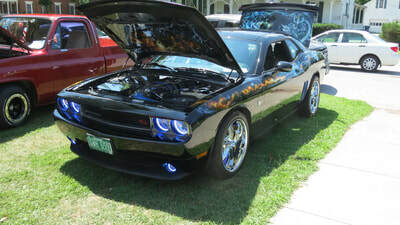 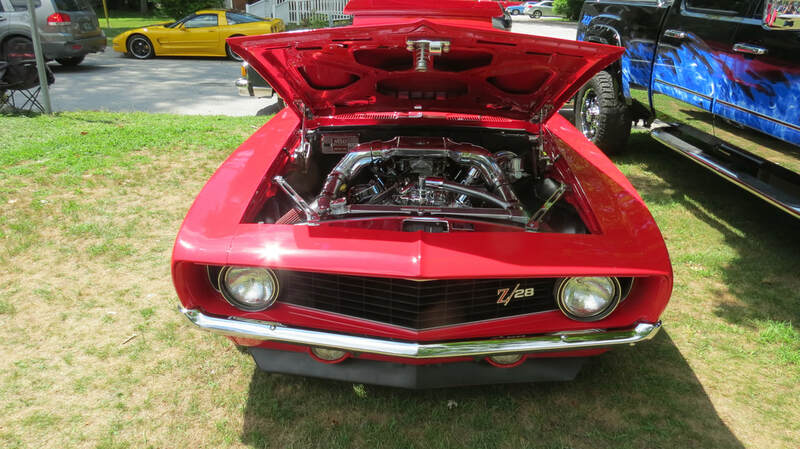 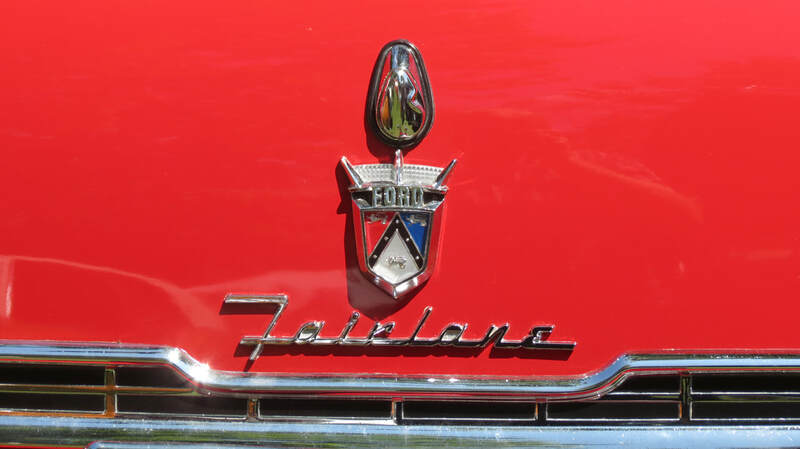 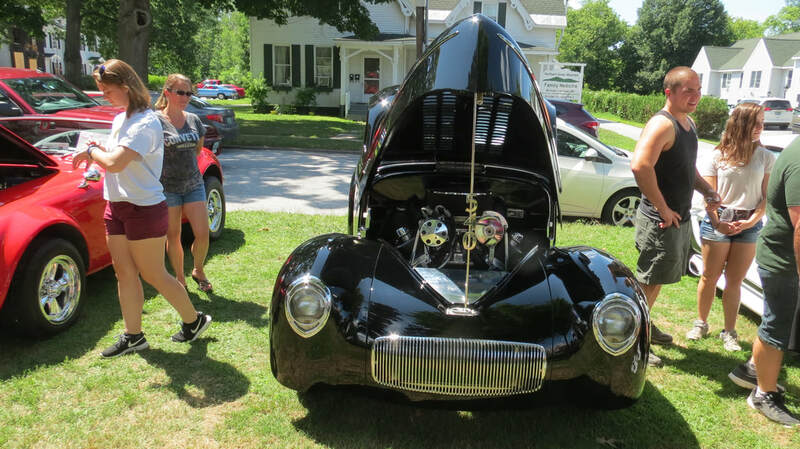 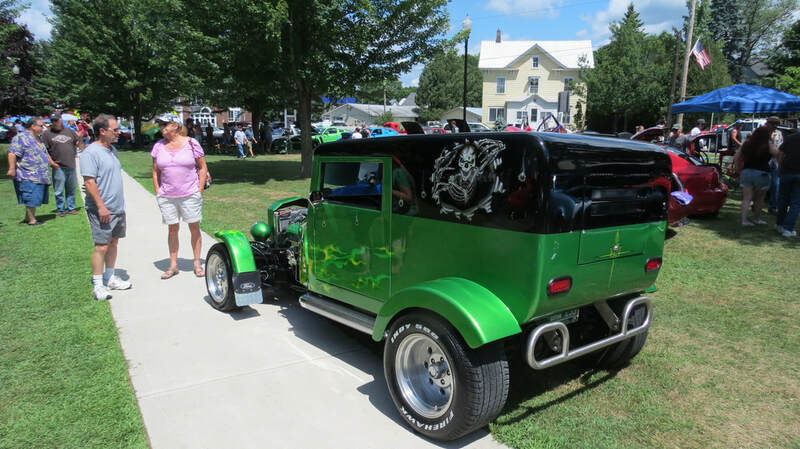 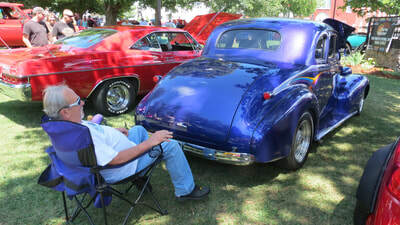 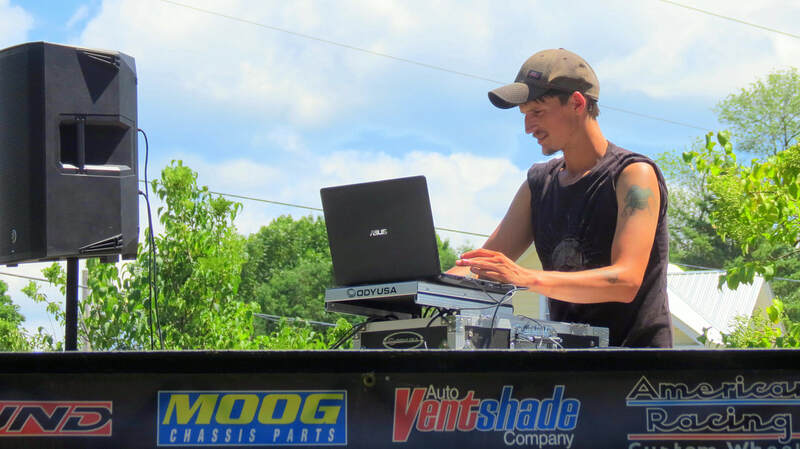 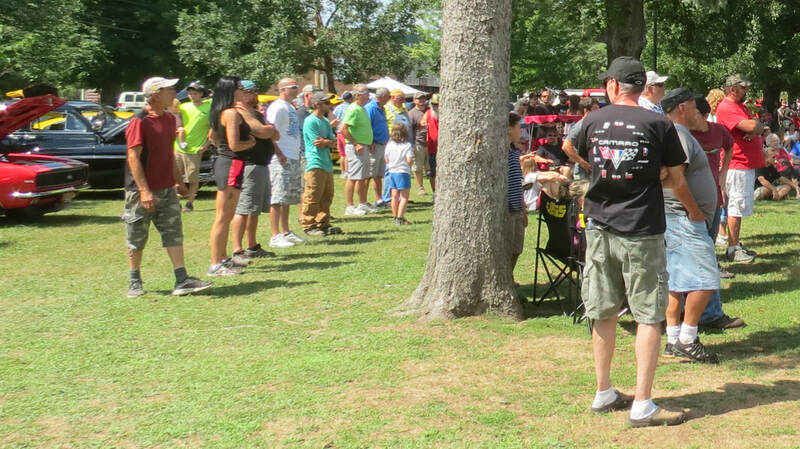 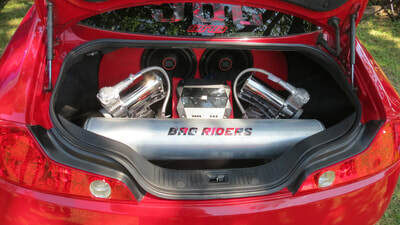 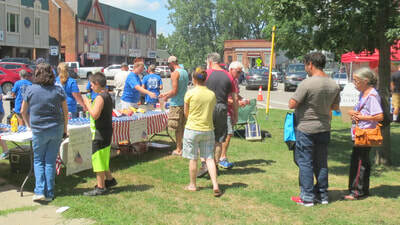 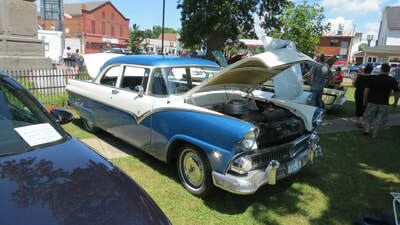 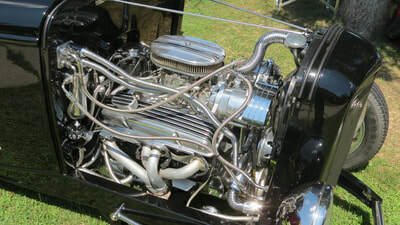 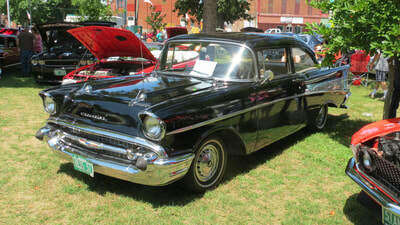 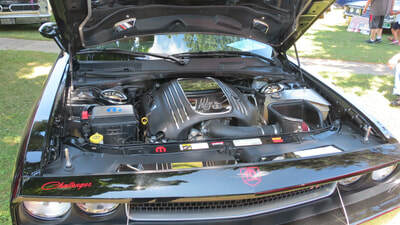 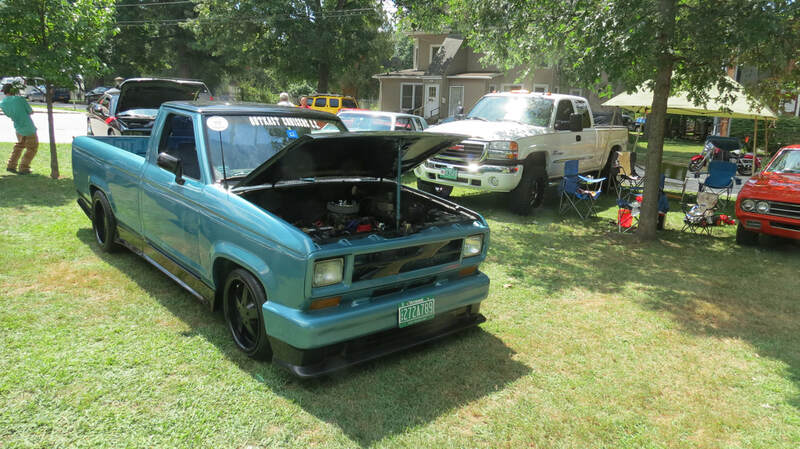 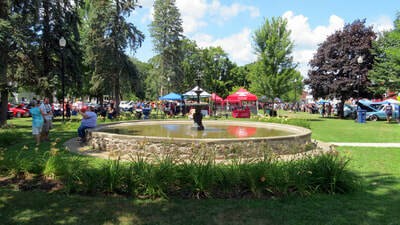 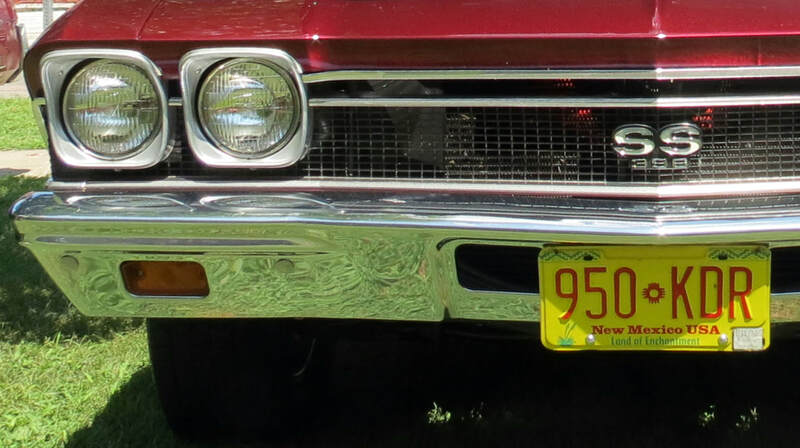 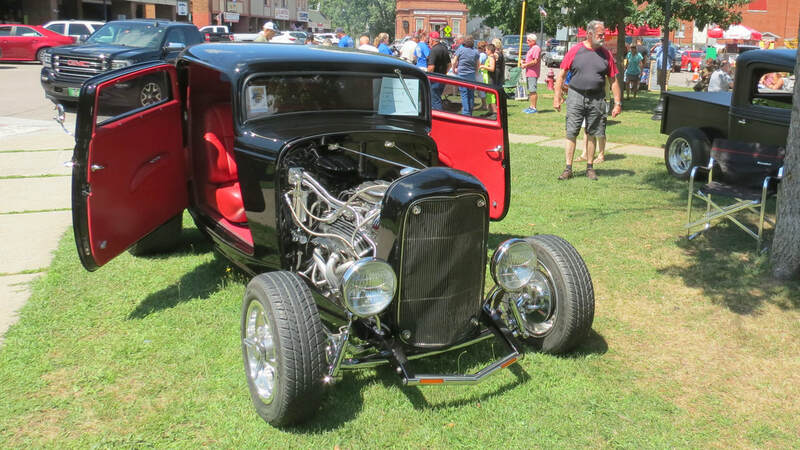 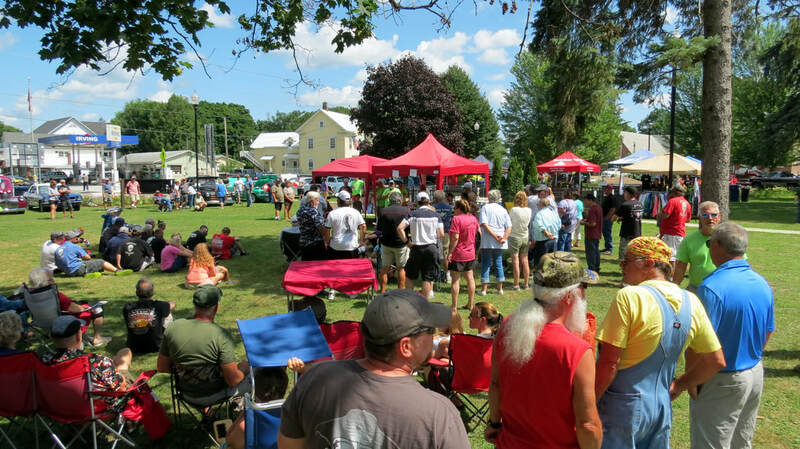 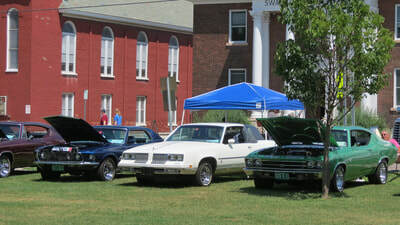 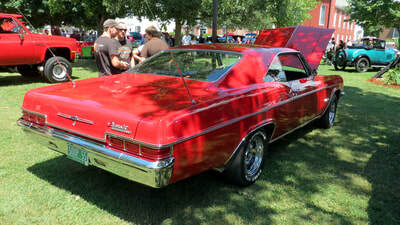 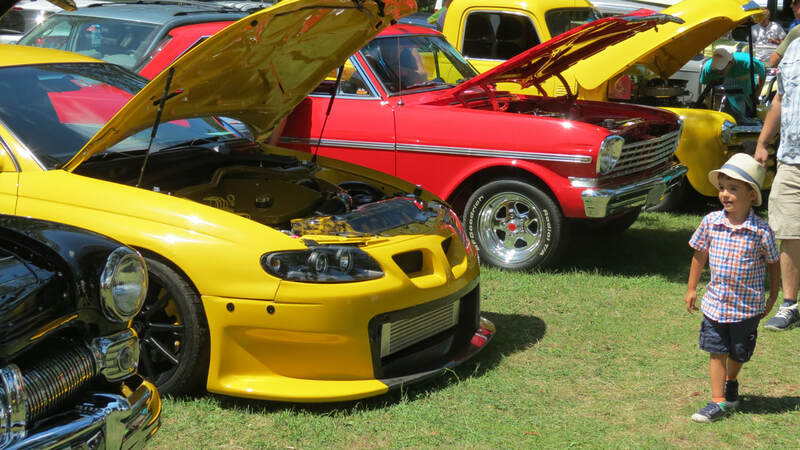 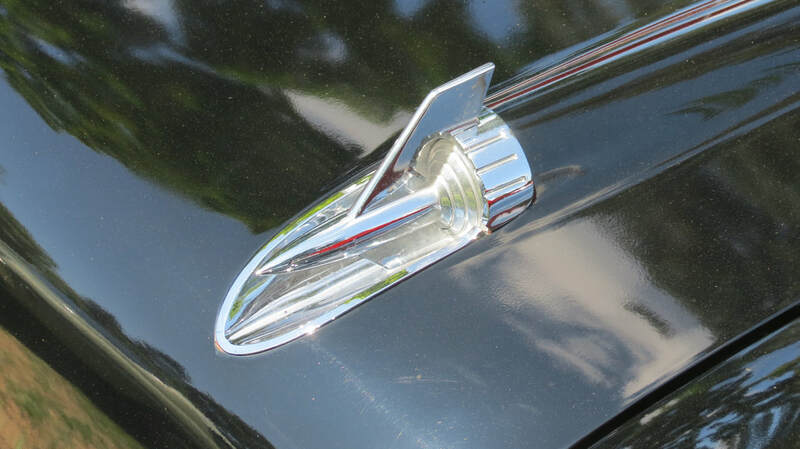 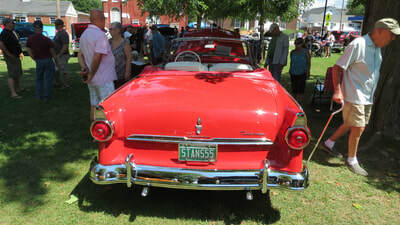 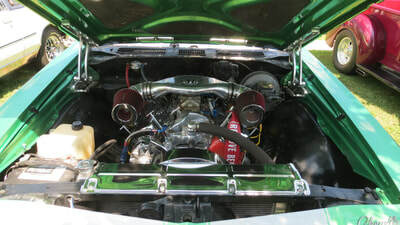 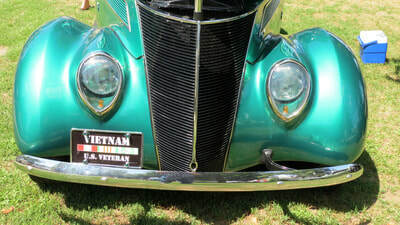 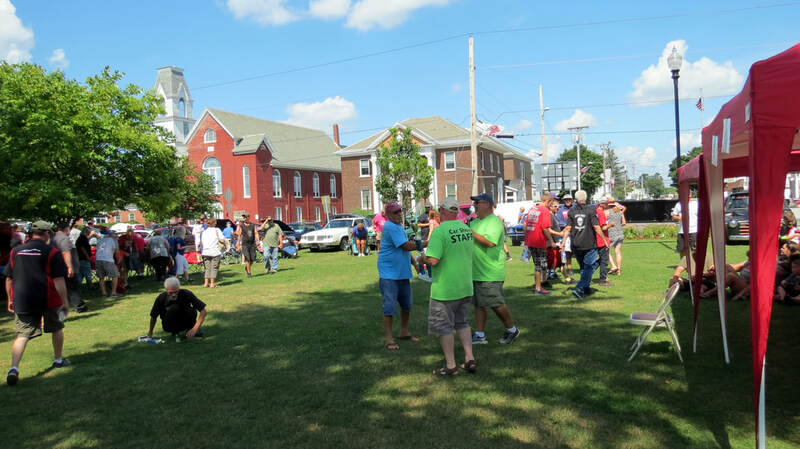 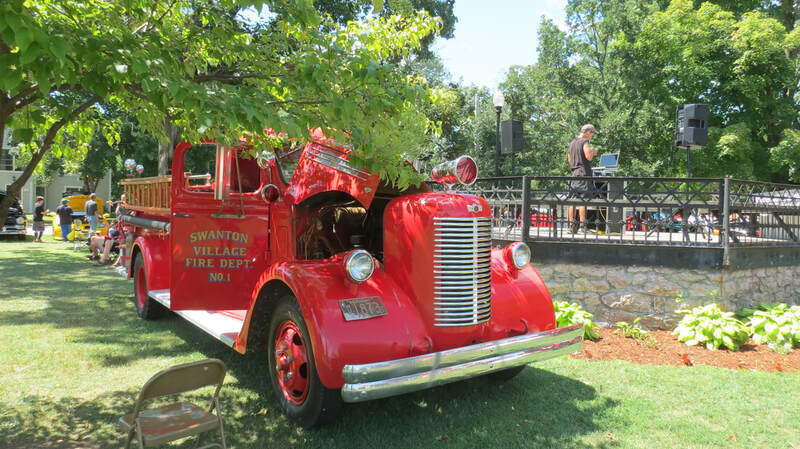 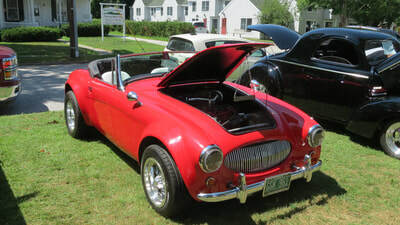 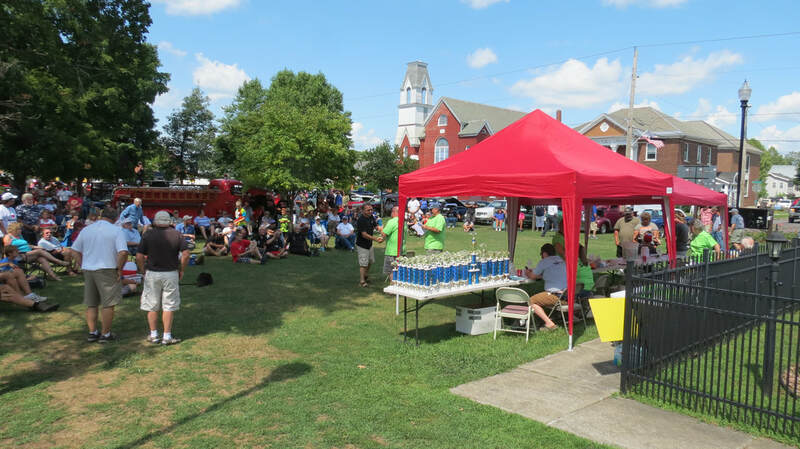 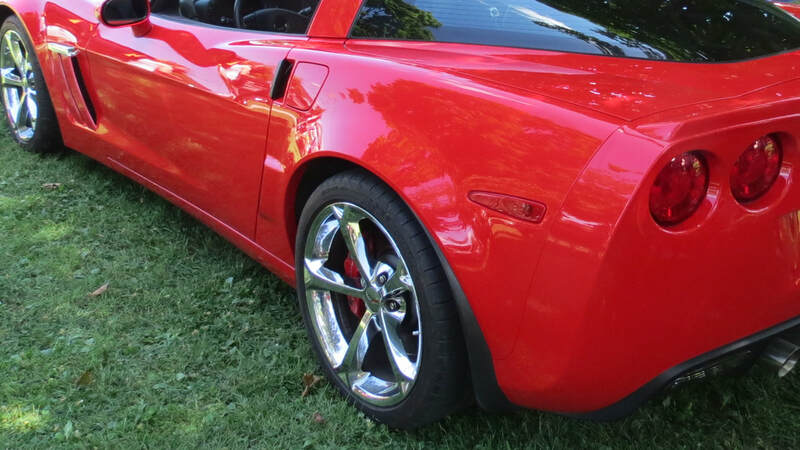 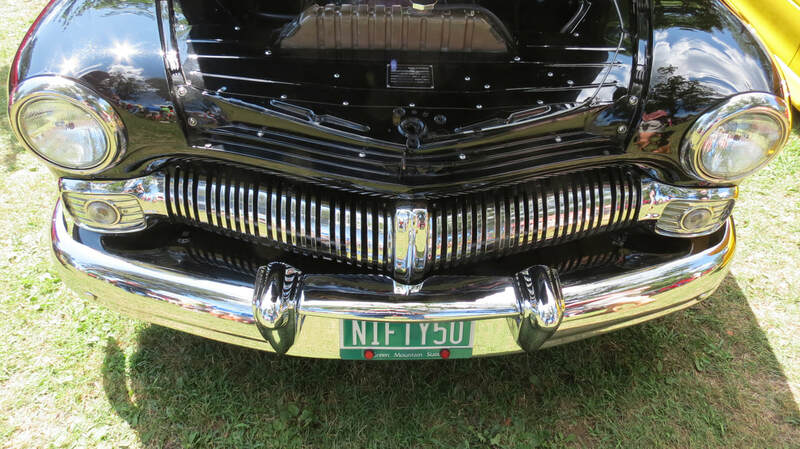 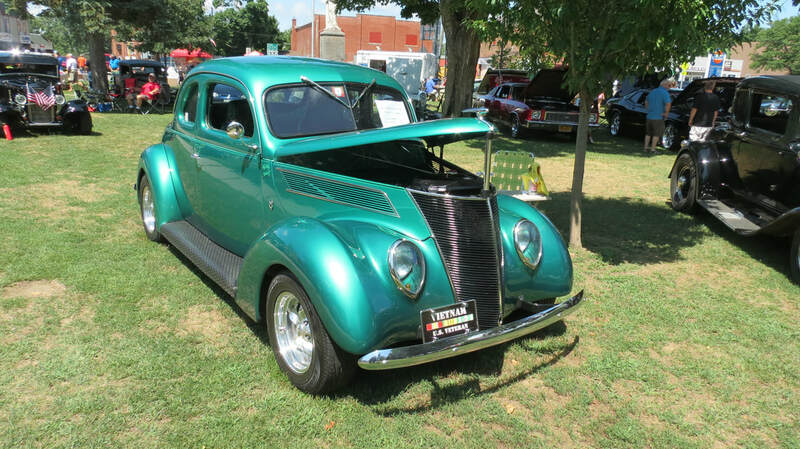 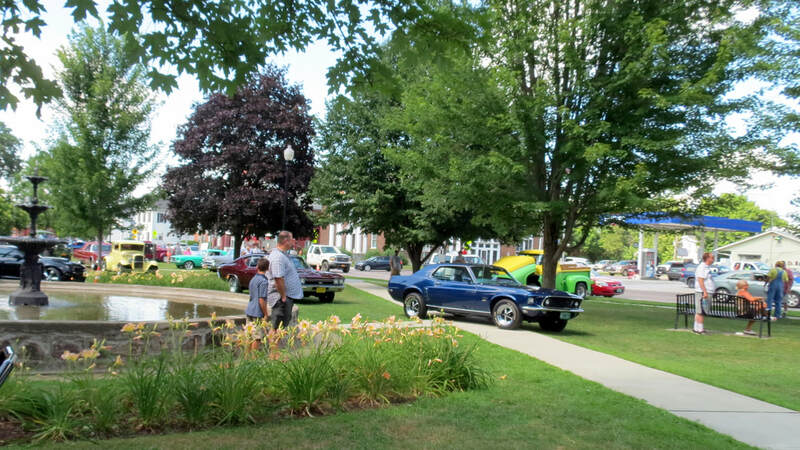 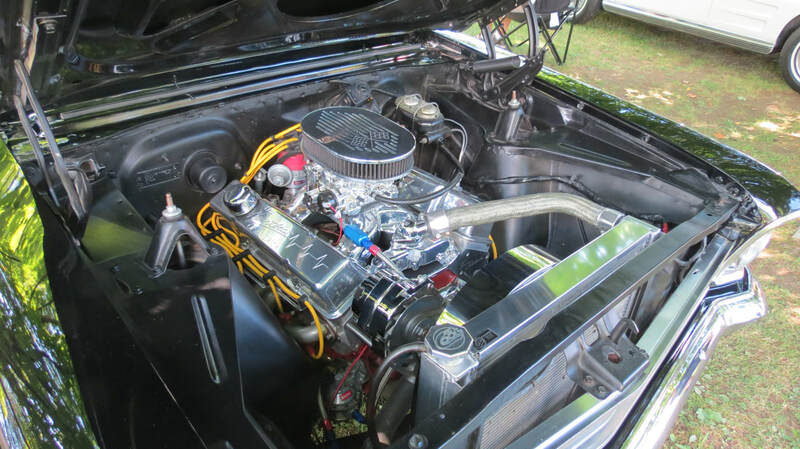 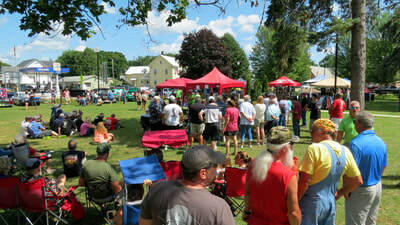 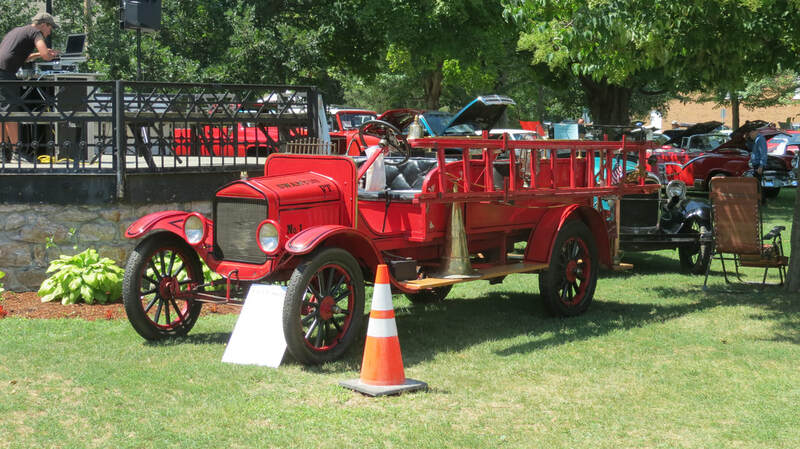 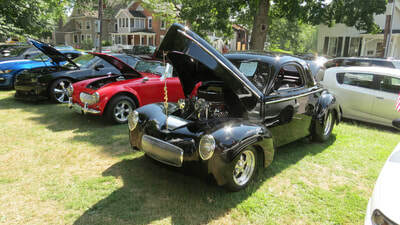 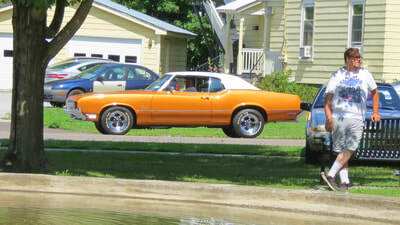 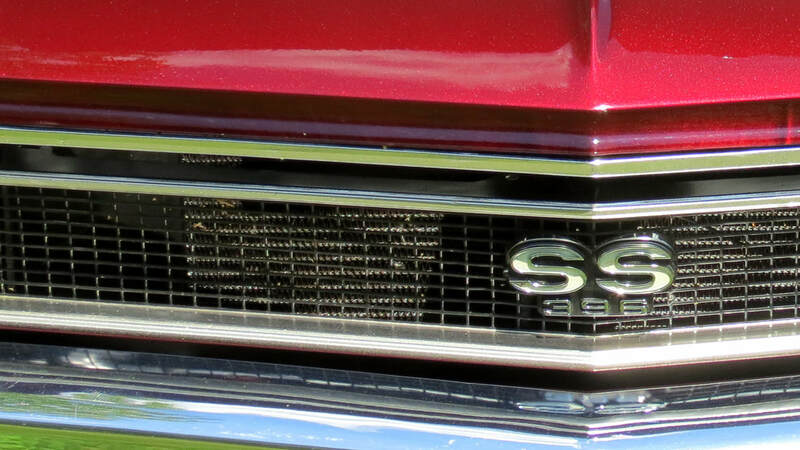 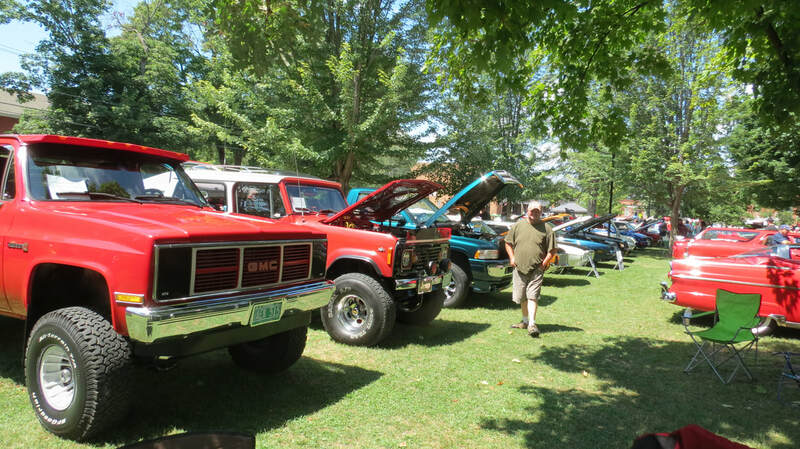 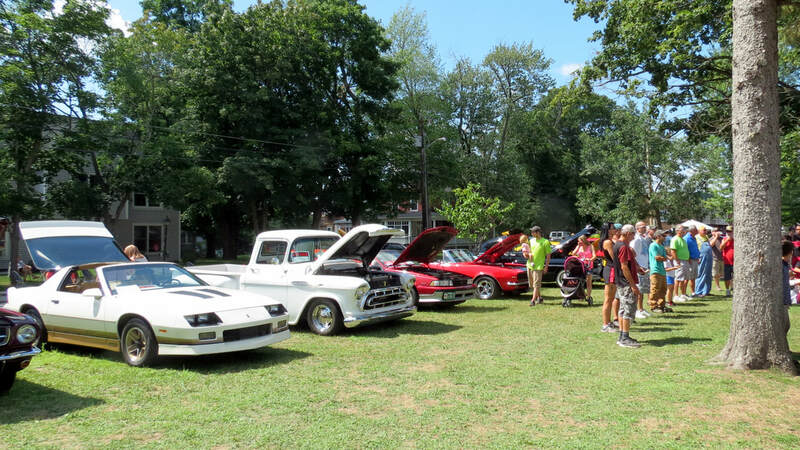 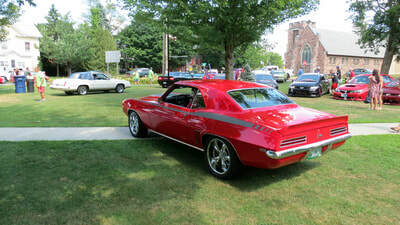 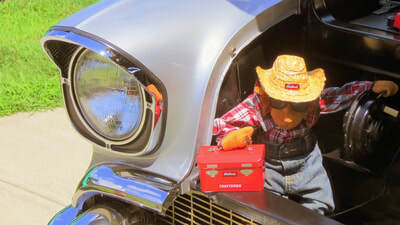 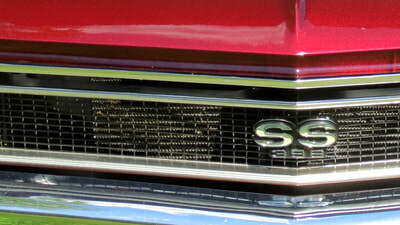 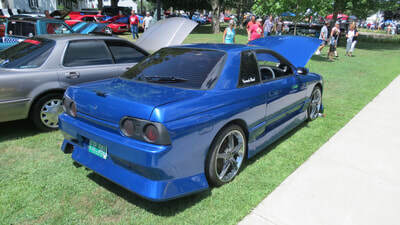 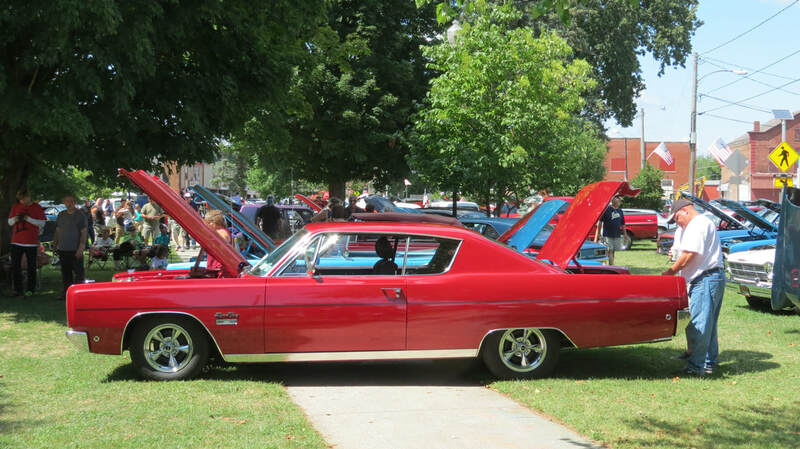 The Annual Car show put on by the Swanton Chamber of Commerce is a family event attended by young and old car enthusiasts from a broad geographic area. 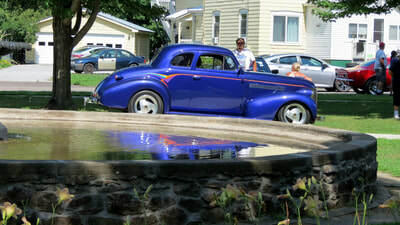 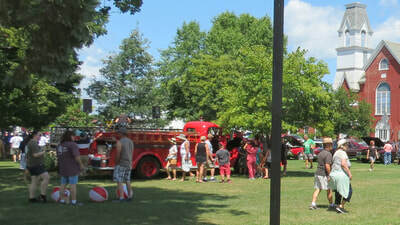 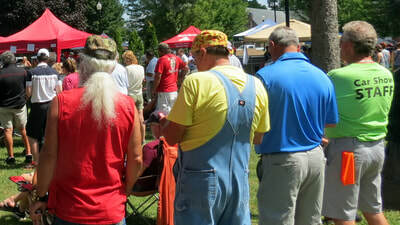 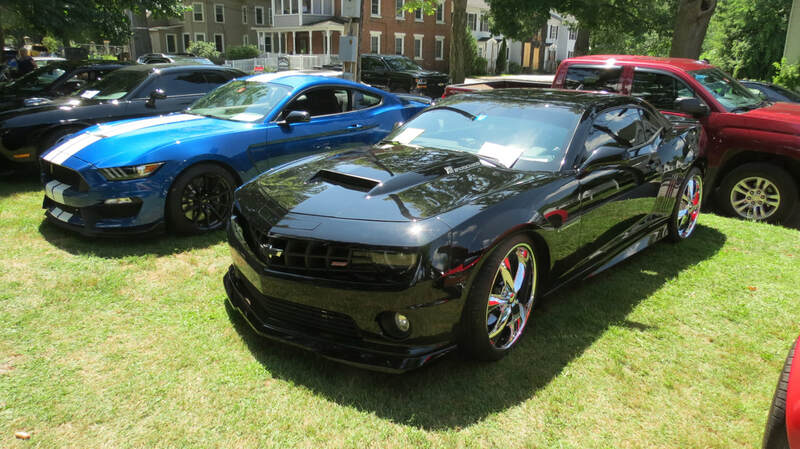 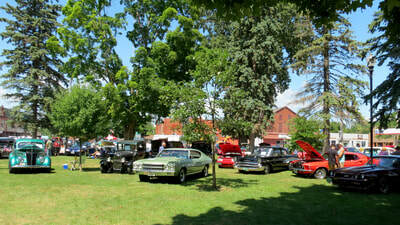 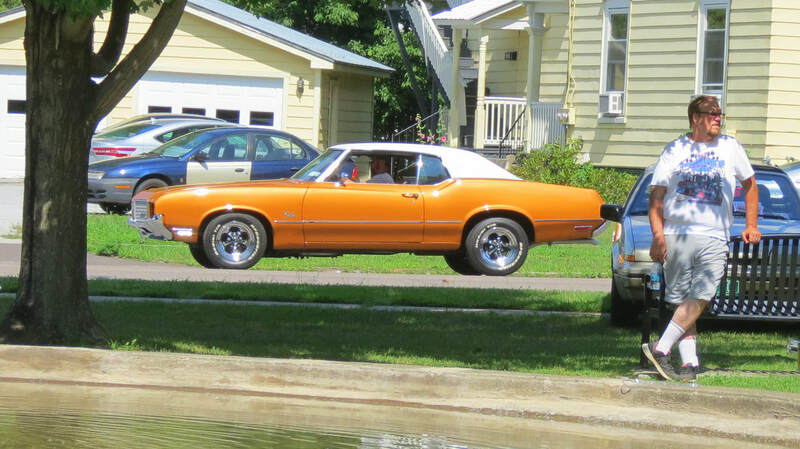 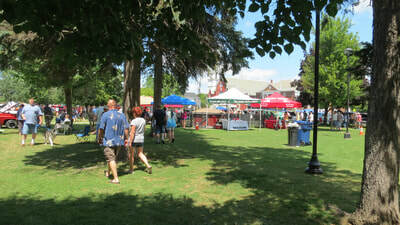 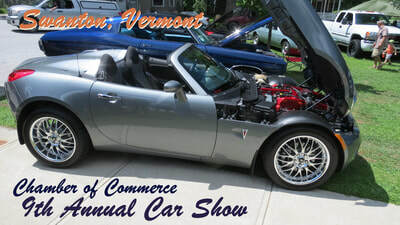 It offers a day of fun, delicious food, and great cars of all ages, styles, makes, models, and colors. 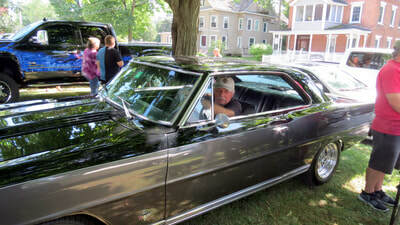 About 250 are on display by their proud owners for viewing and photographing by grateful visitors. 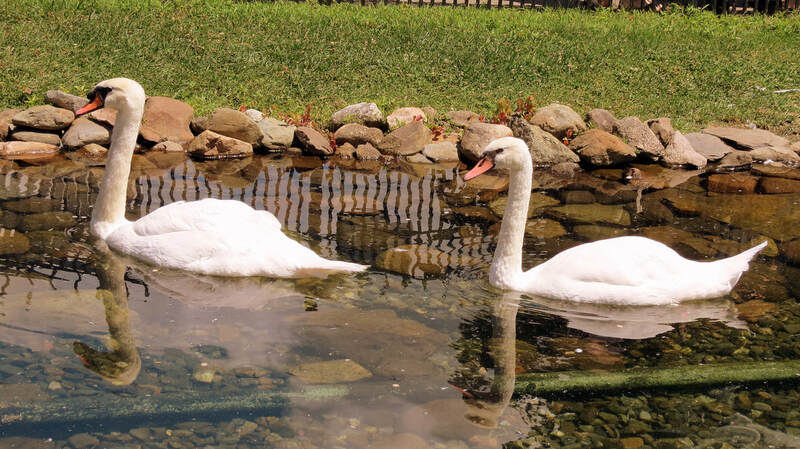 So enjoy the photos below from this year's spectacular show and plan on attending next year's show. 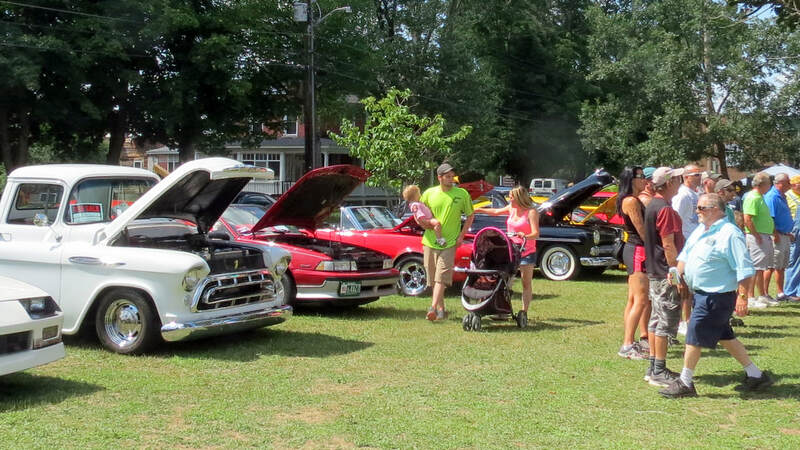 Attendance is free with plenty of convenient parking. 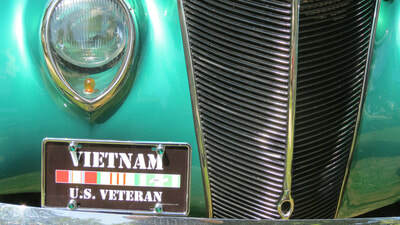 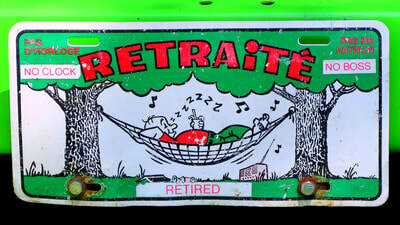 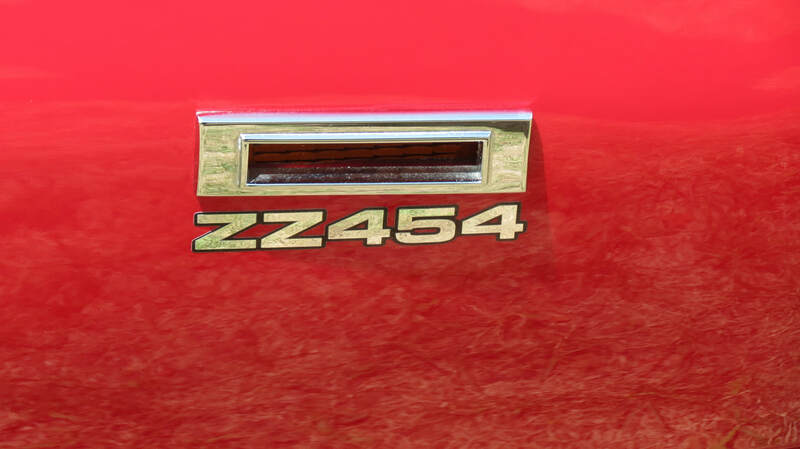 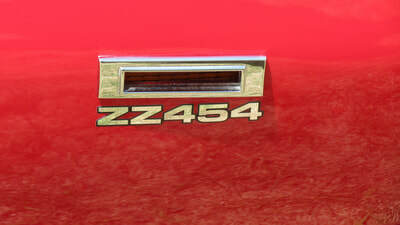 For details on registering a car, click on the pic at left. CLICK ON A PHOTO BELOW TO ENLARGE, THEN ON ITS RIGHT SIDE TO ADVANCE. ALL PHOTOS (C) 2018 BT DAVID JESCAVAGE.